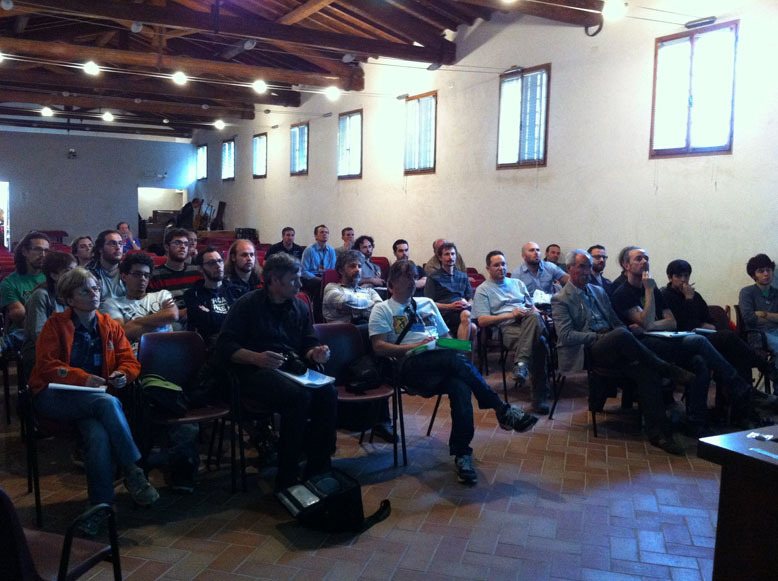 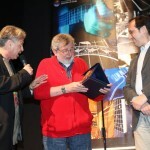 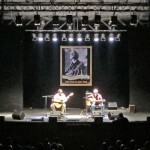 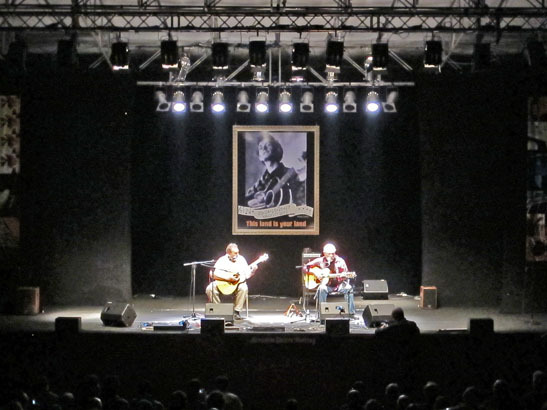 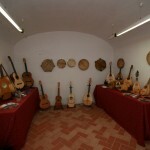 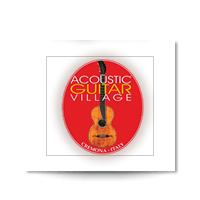 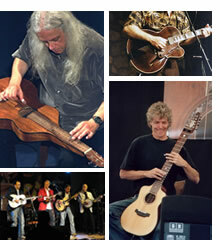 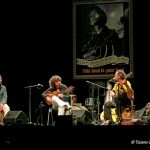 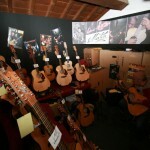 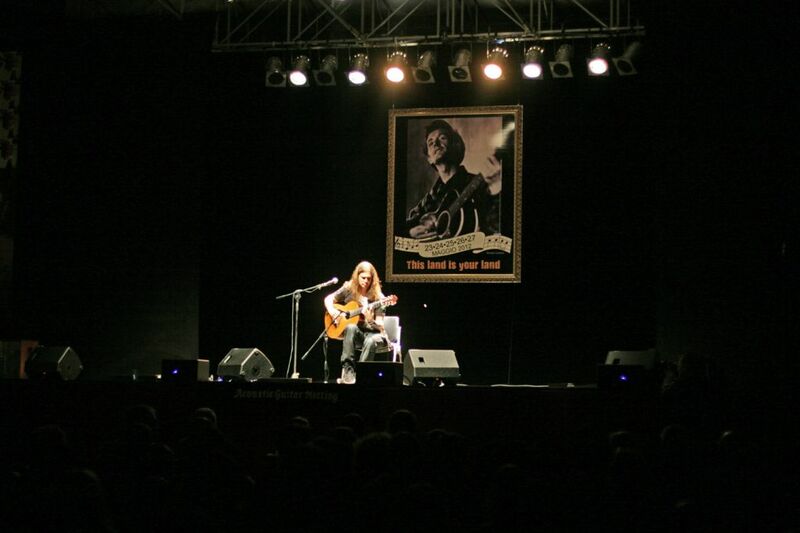 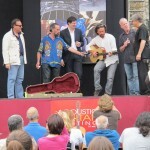 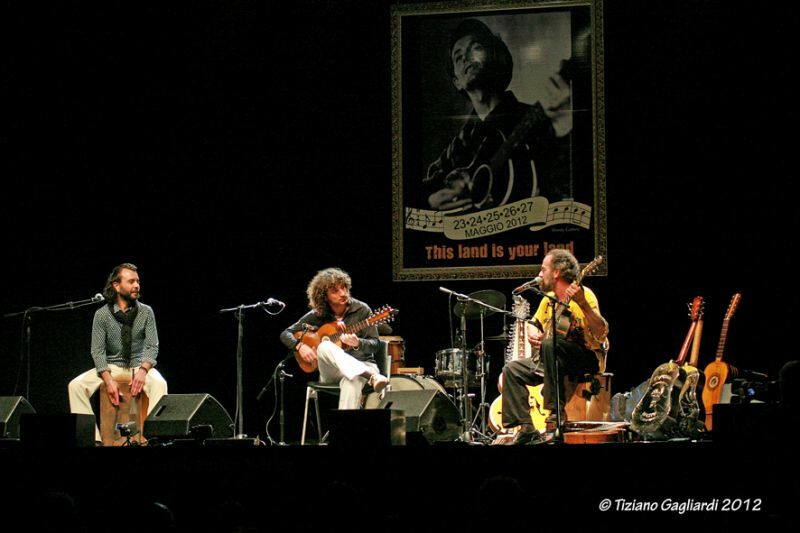 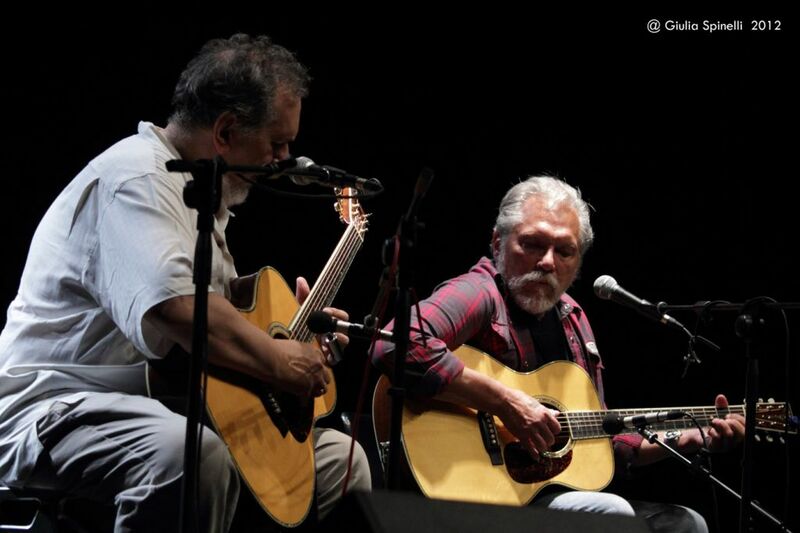 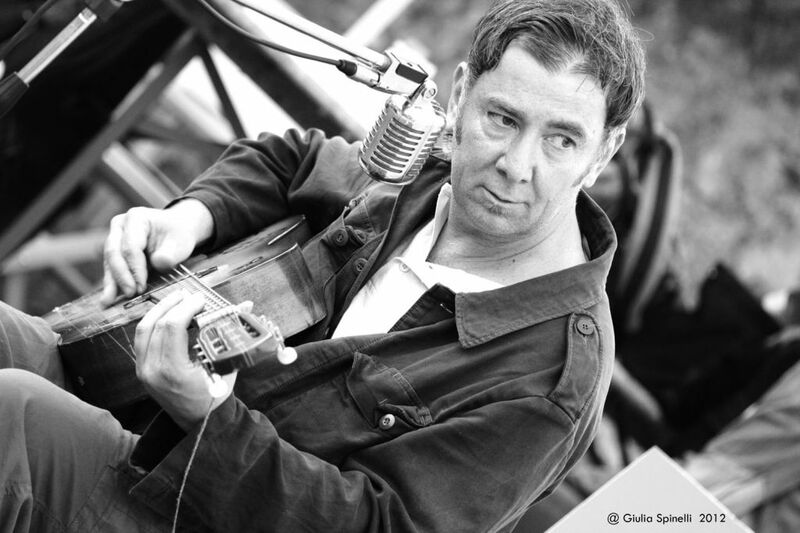 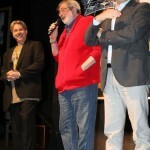 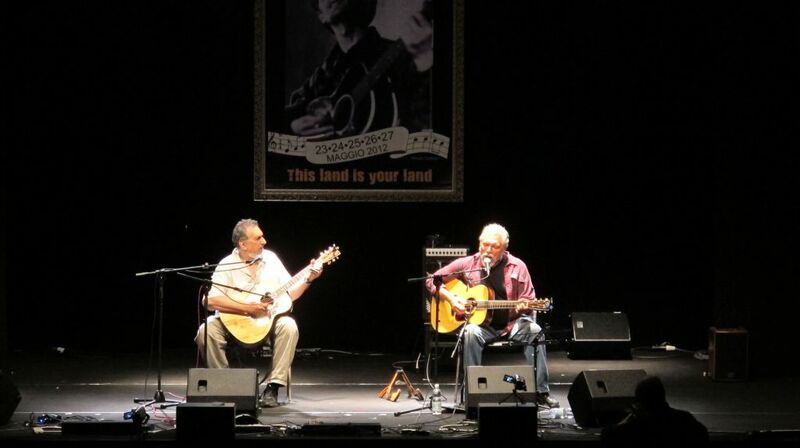 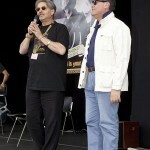 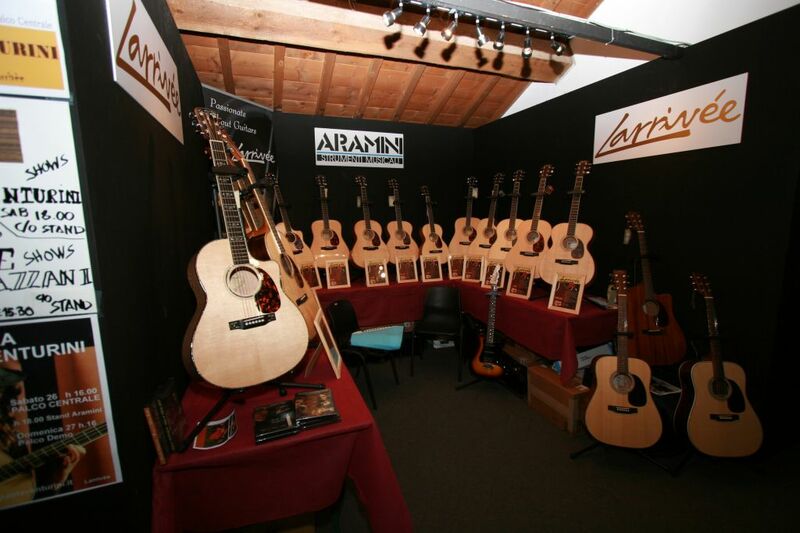 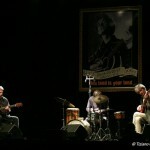 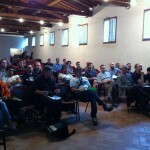 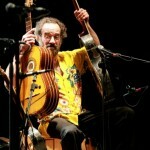 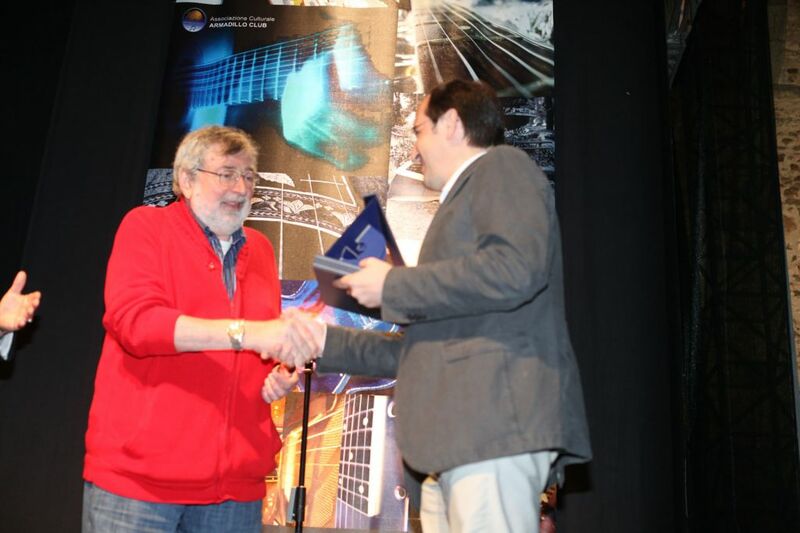 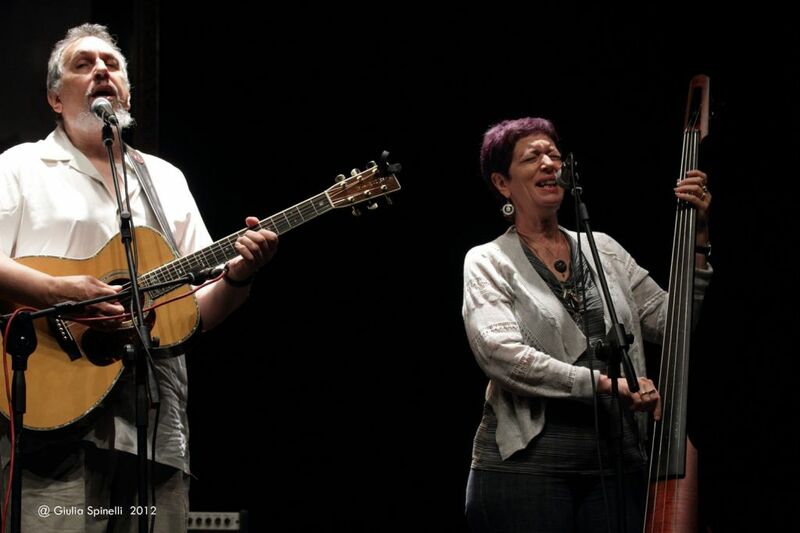 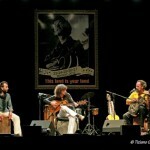 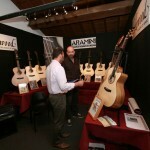 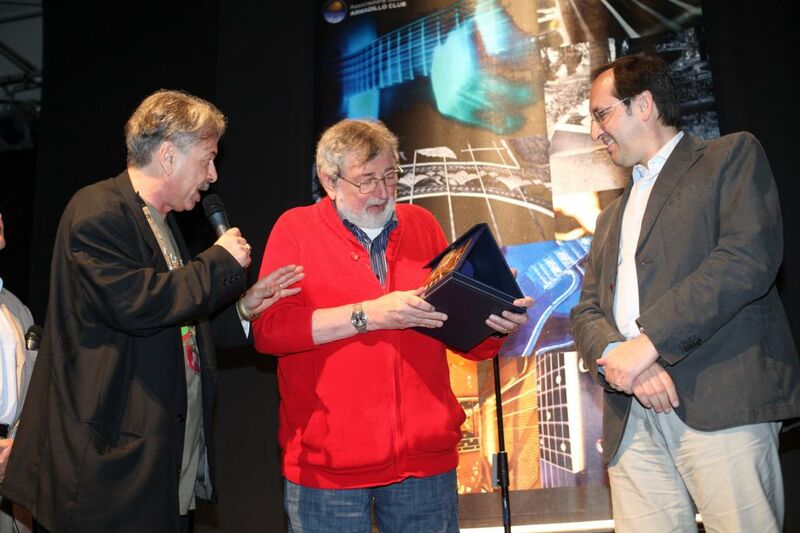 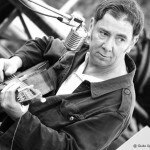 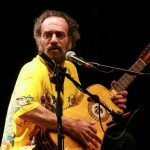 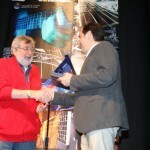 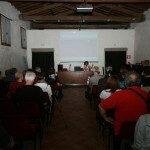 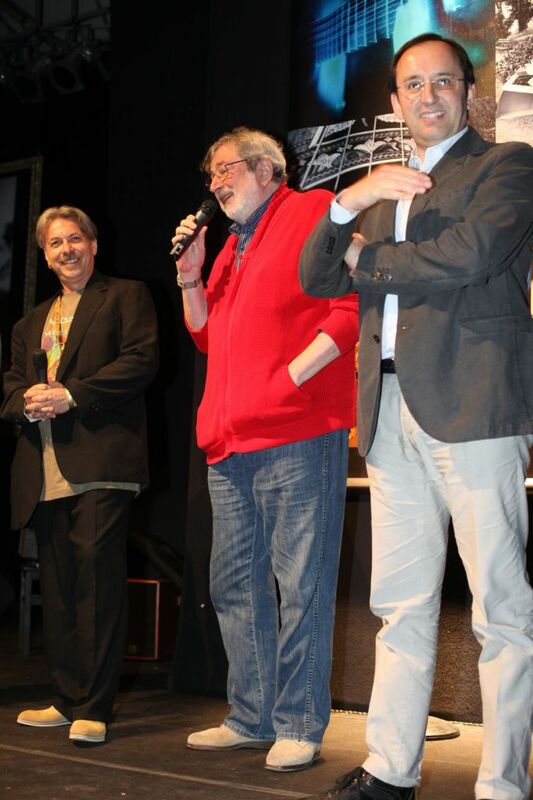 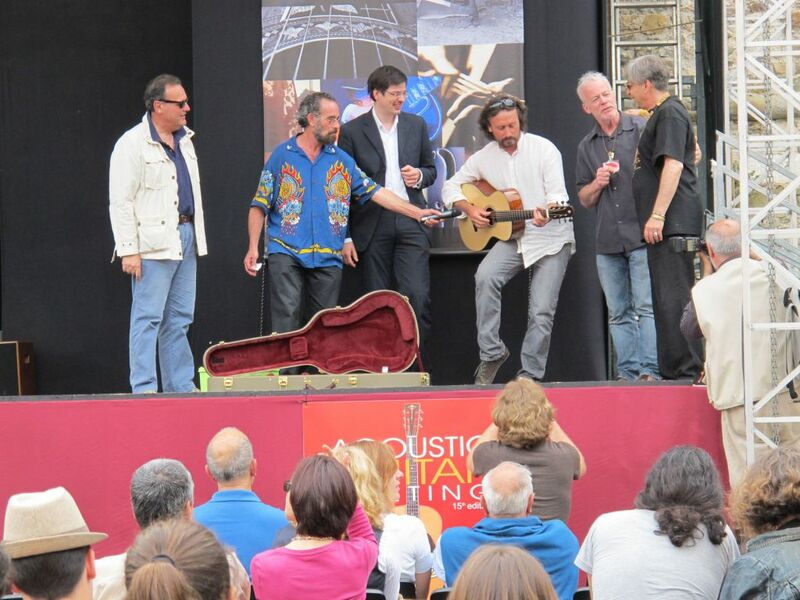 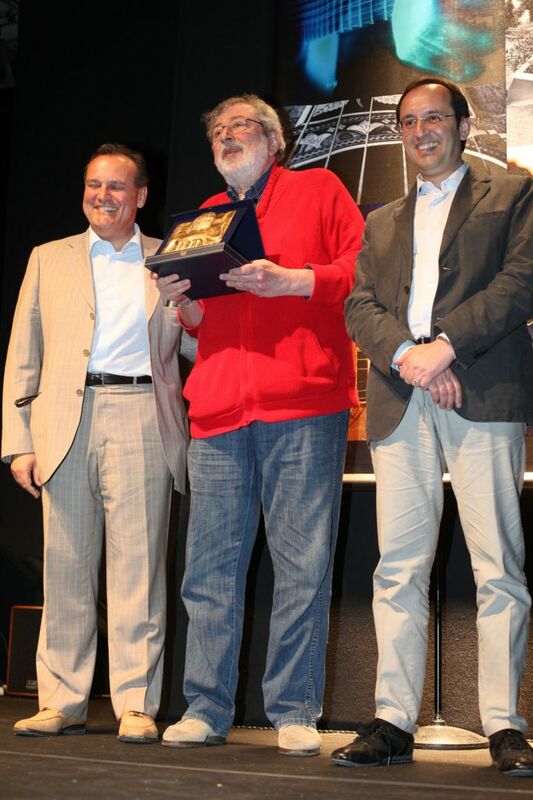 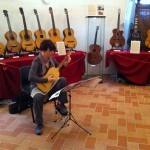 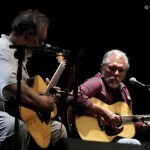 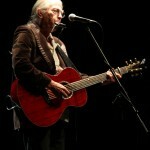 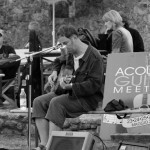 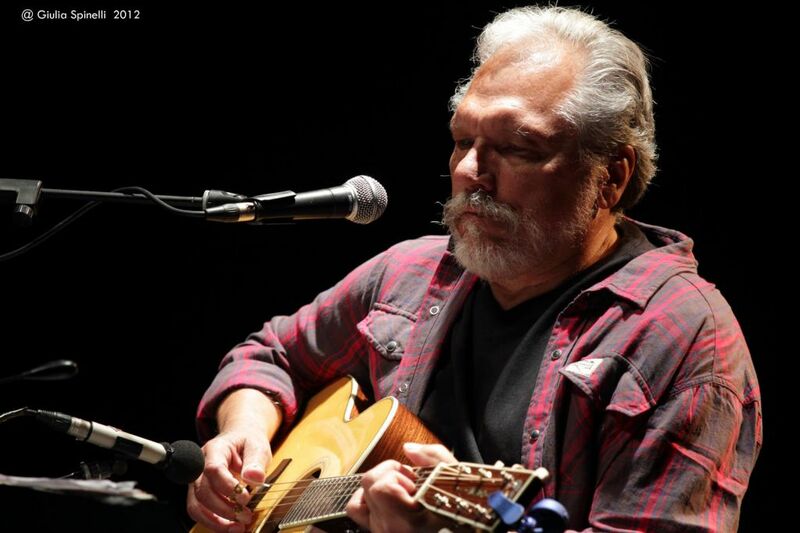 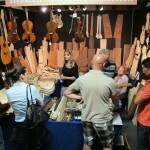 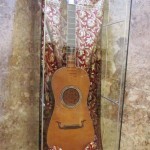 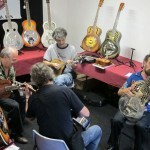 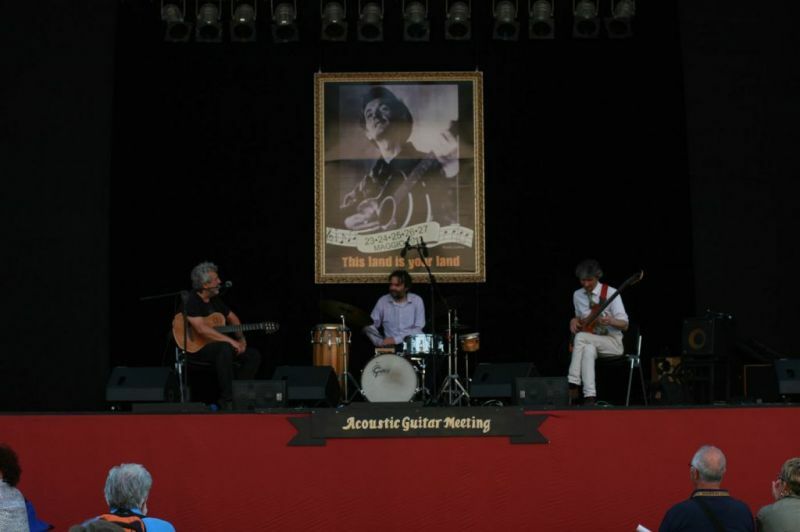 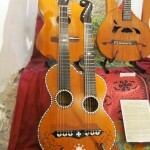 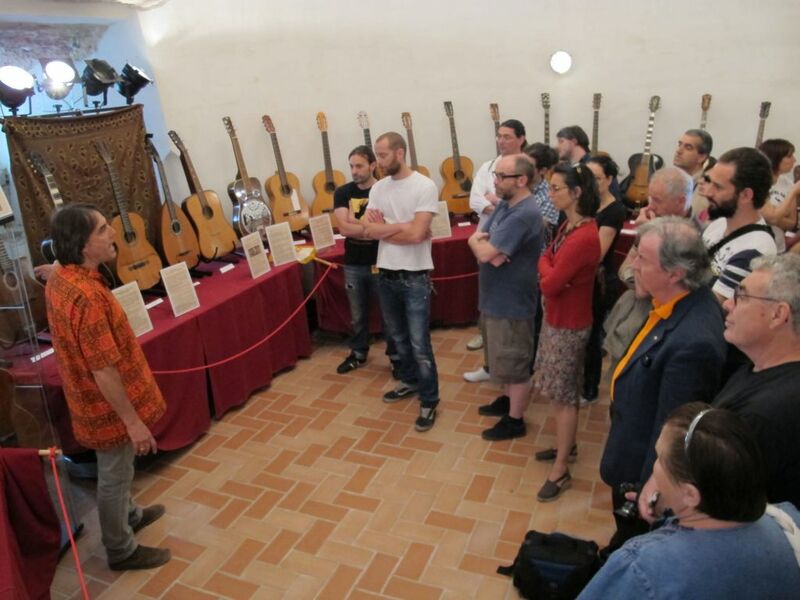 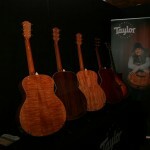 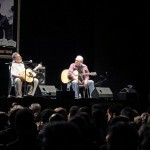 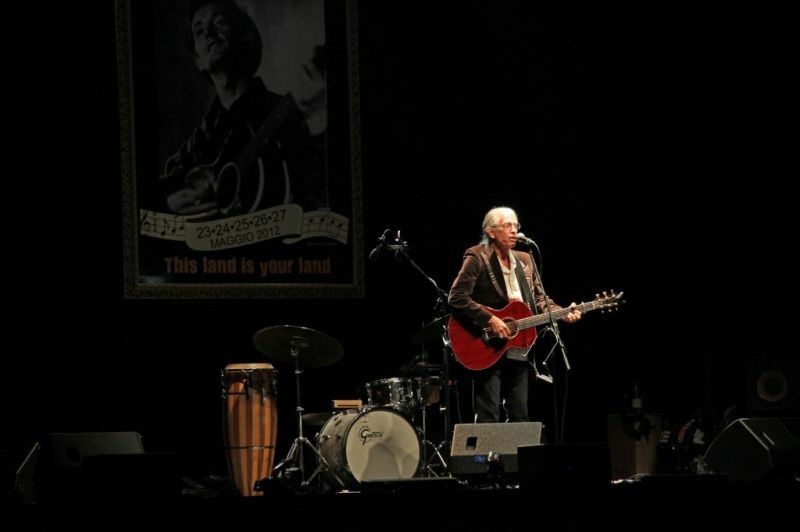 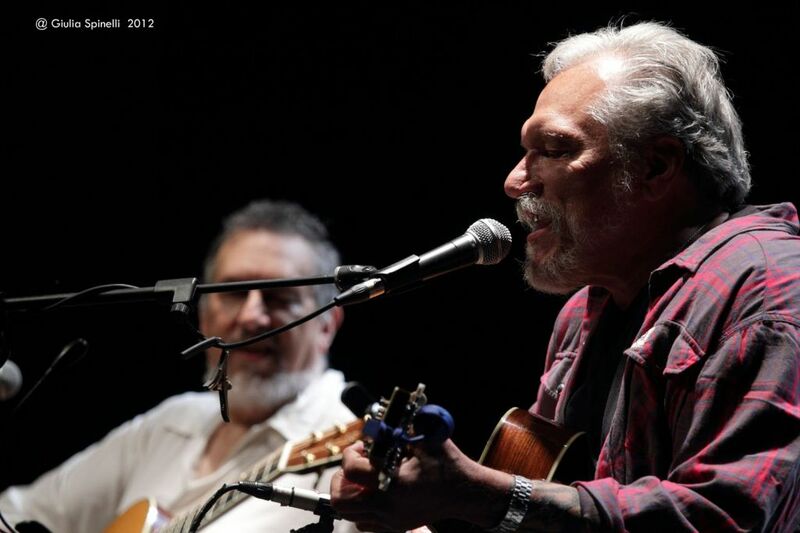 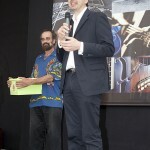 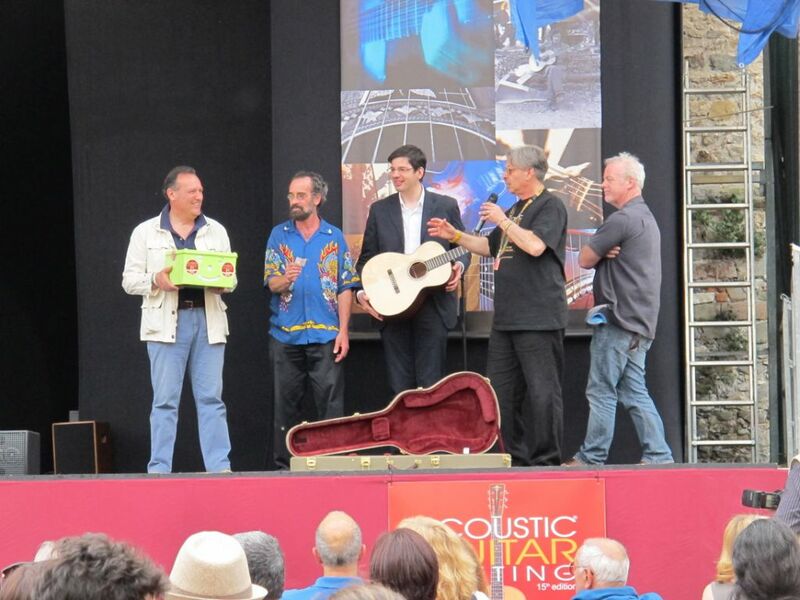 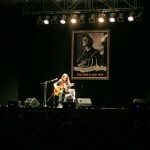 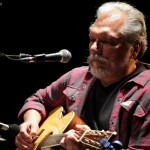 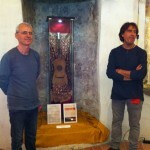 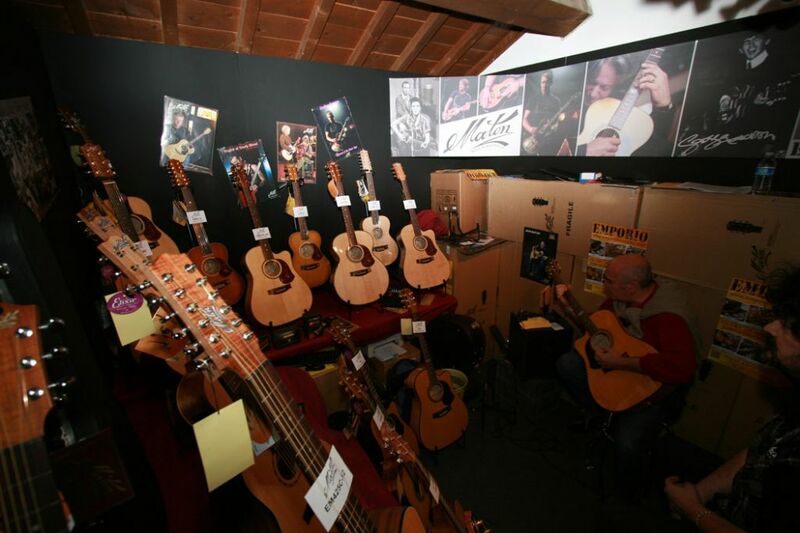 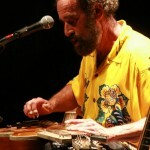 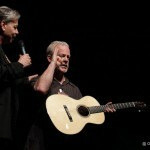 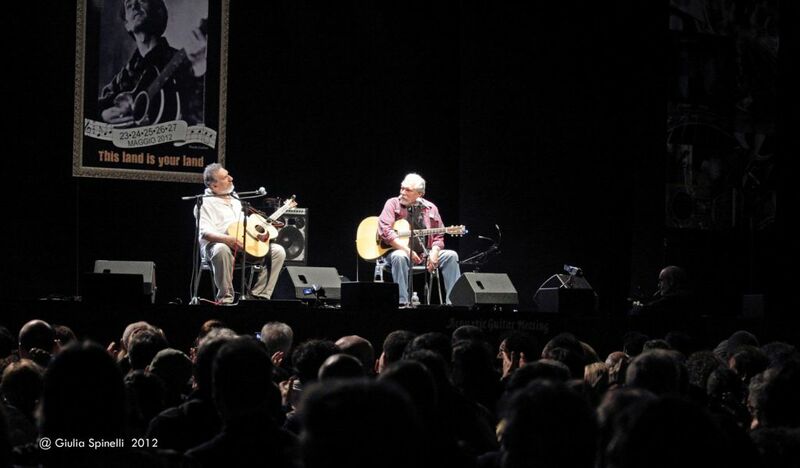 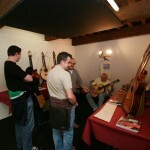 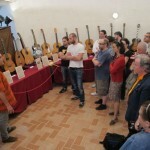 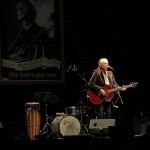 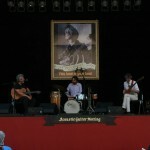 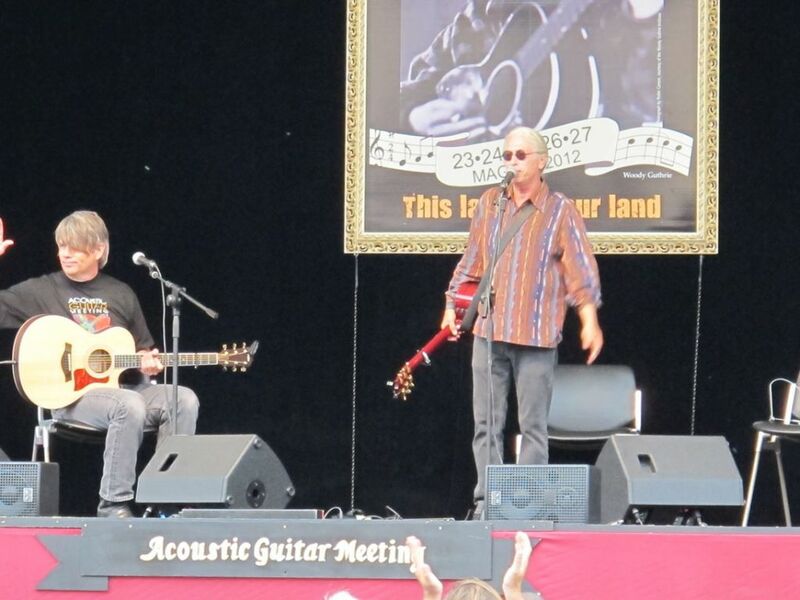 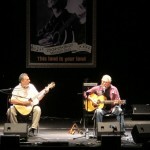 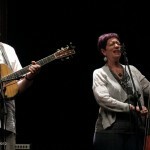 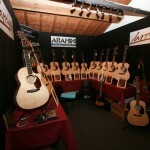 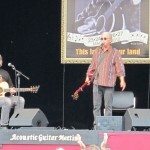 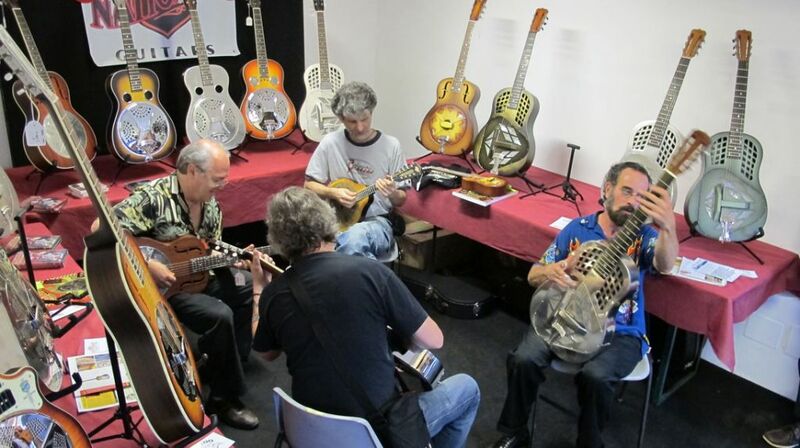 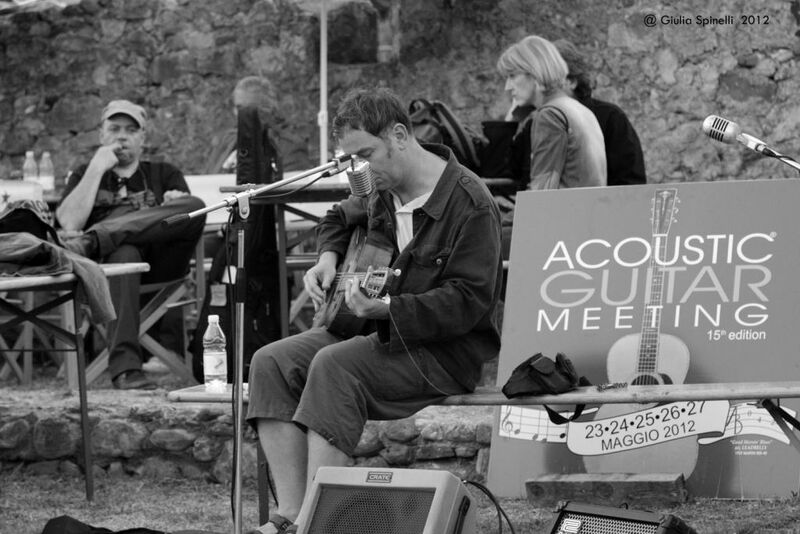 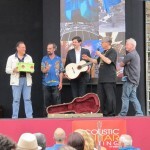 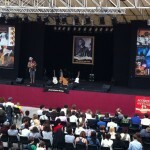 A very successful 15th edition of the Acoustic Guitar Meeting! 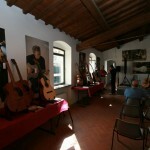 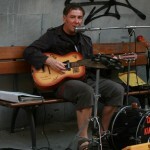 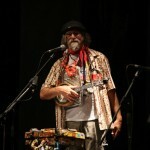 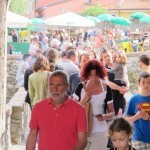 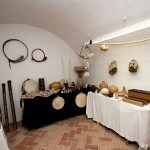 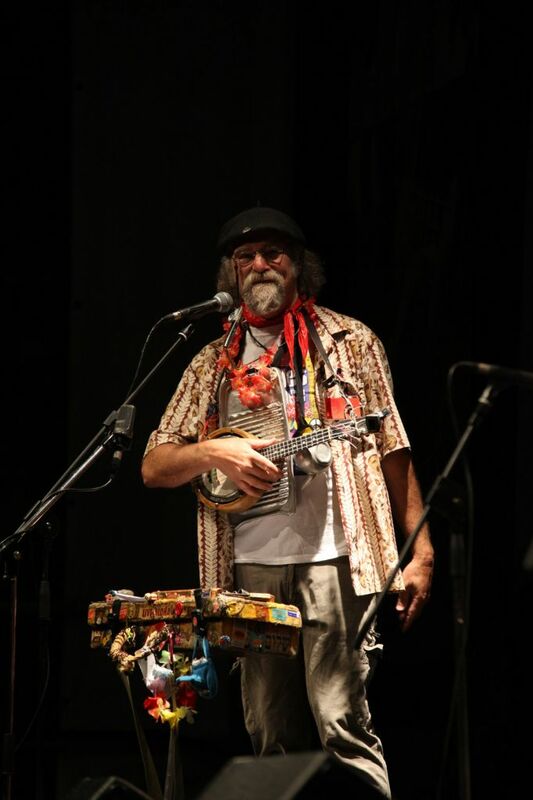 Plenty of visitors, excellent concerts and many positive compliments. 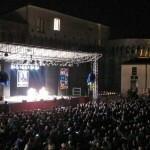 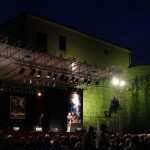 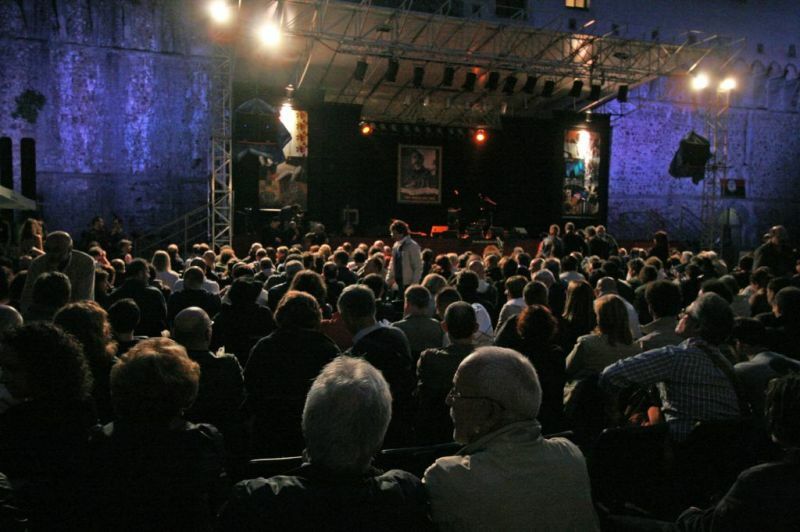 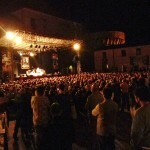 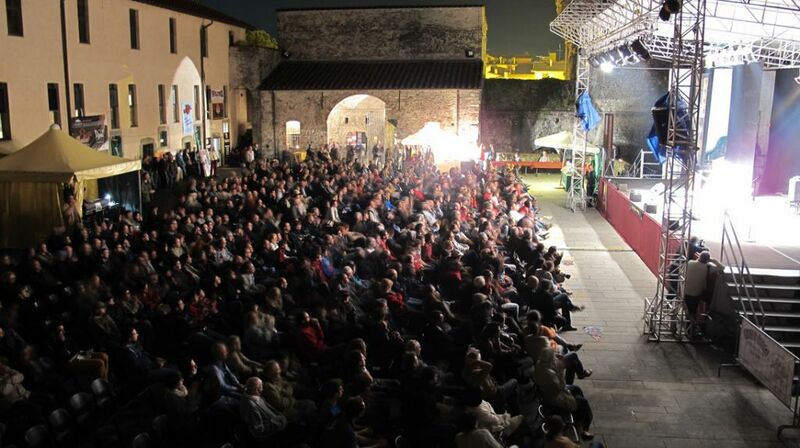 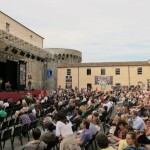 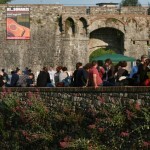 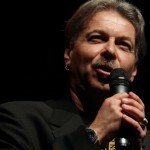 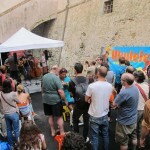 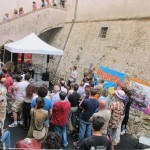 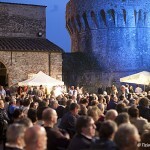 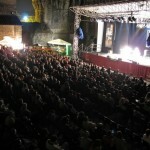 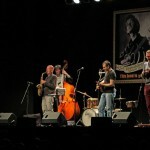 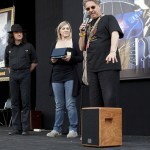 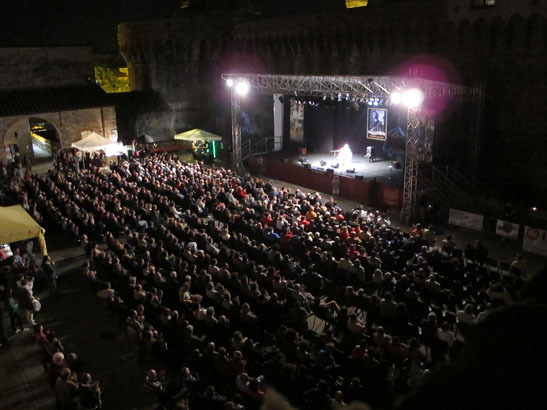 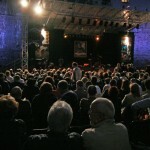 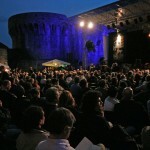 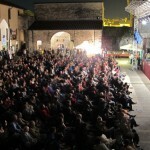 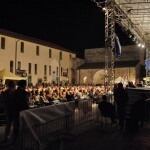 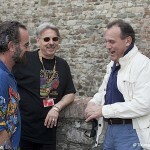 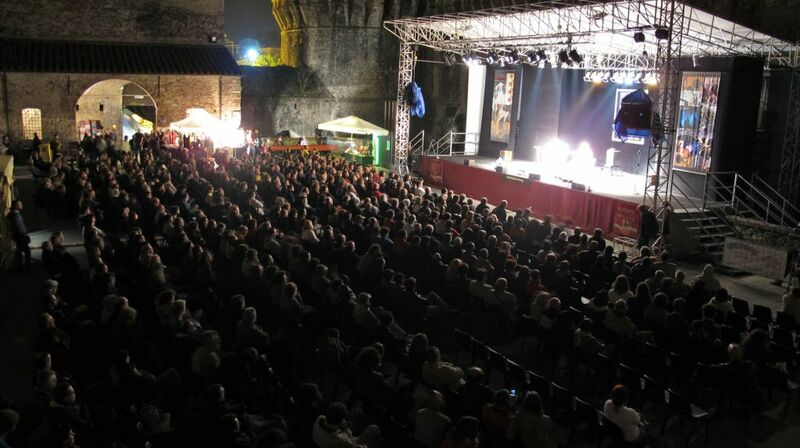 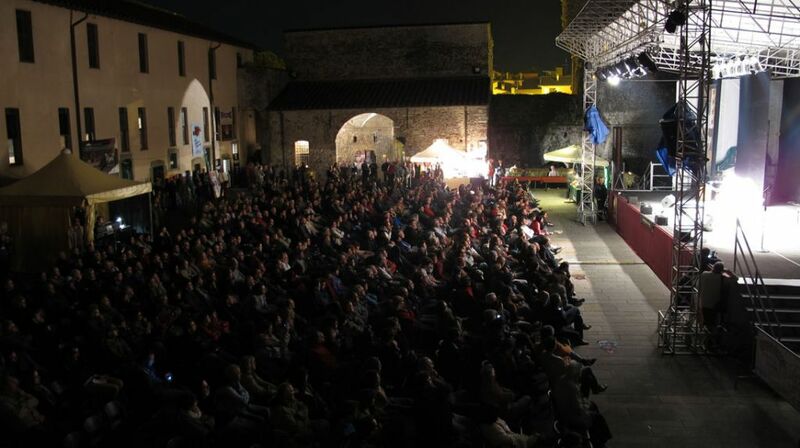 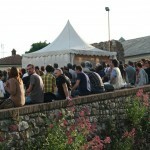 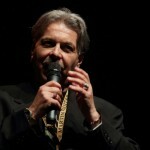 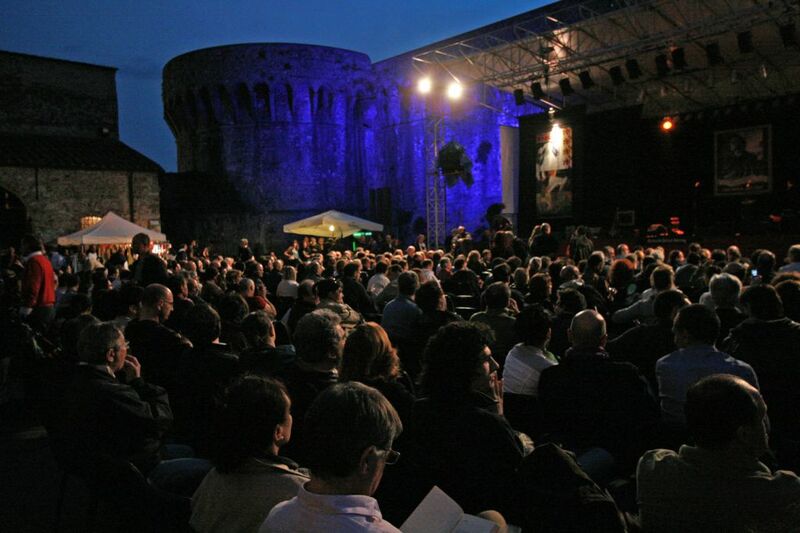 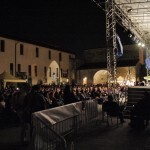 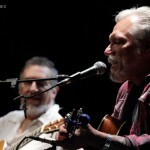 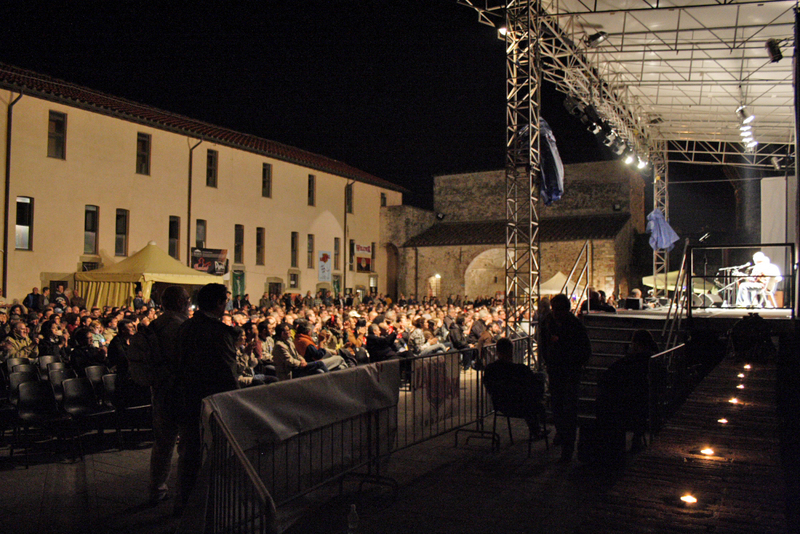 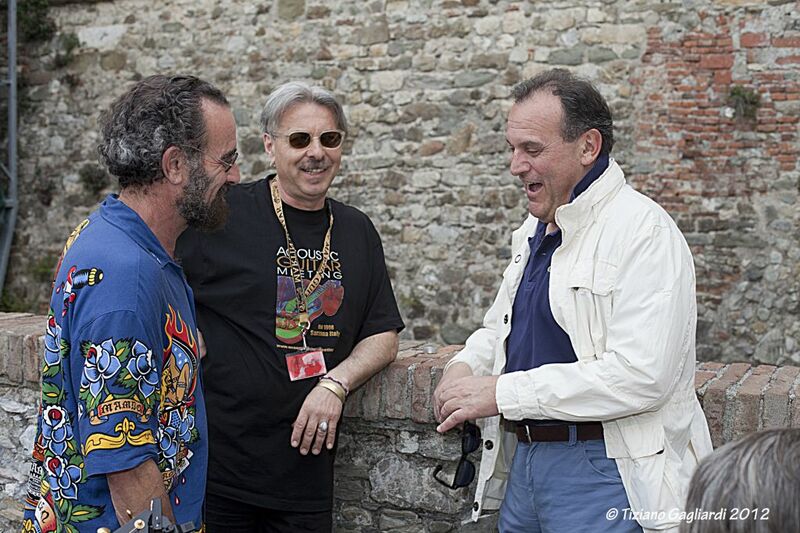 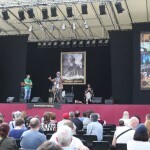 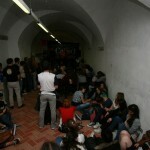 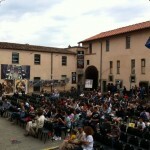 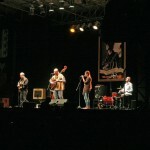 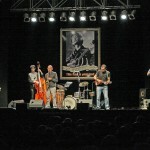 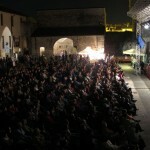 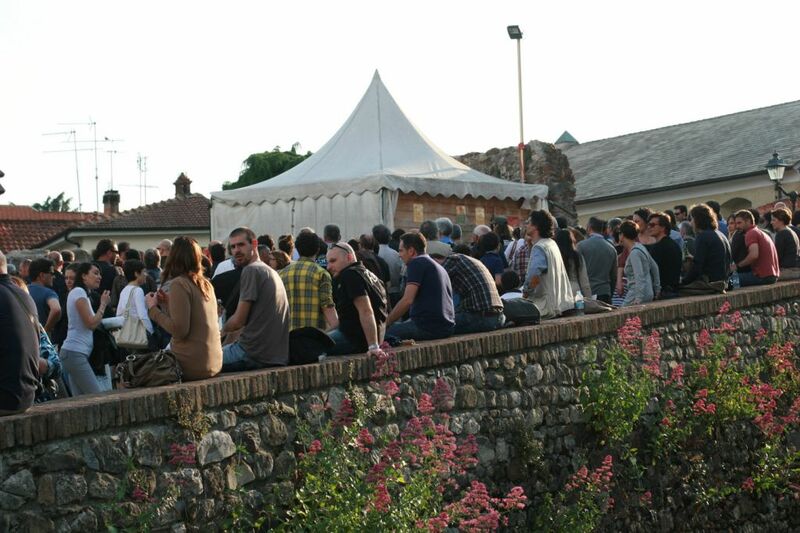 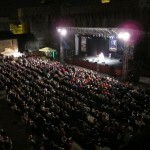 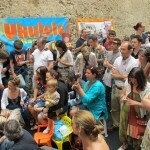 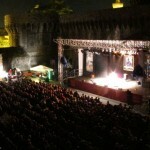 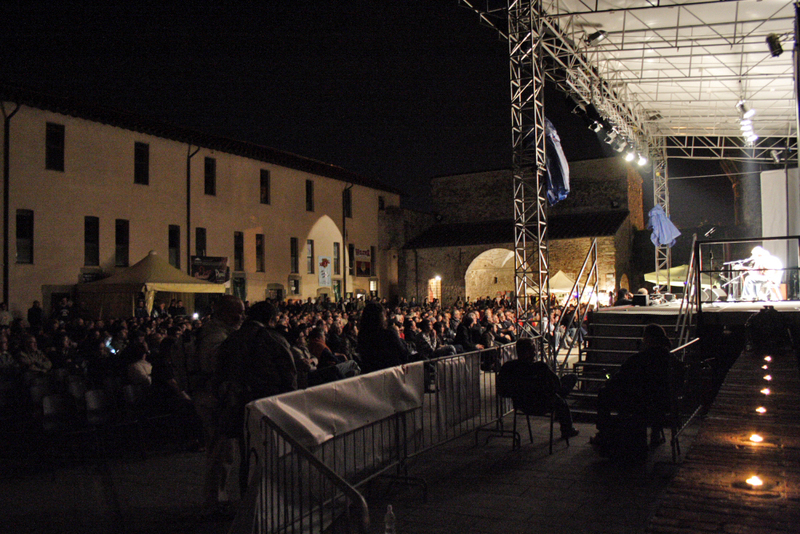 The 15th edition of the AGM closed its doors with a non-stop concerts on the main stage of the Firmafede Fortress on Sunday May 27. 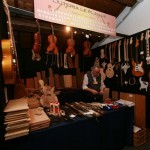 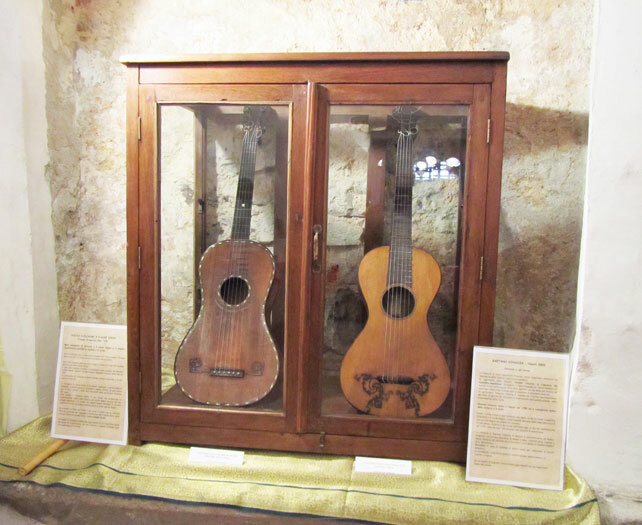 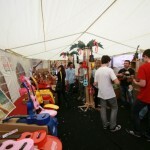 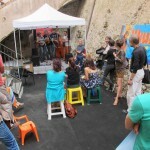 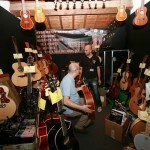 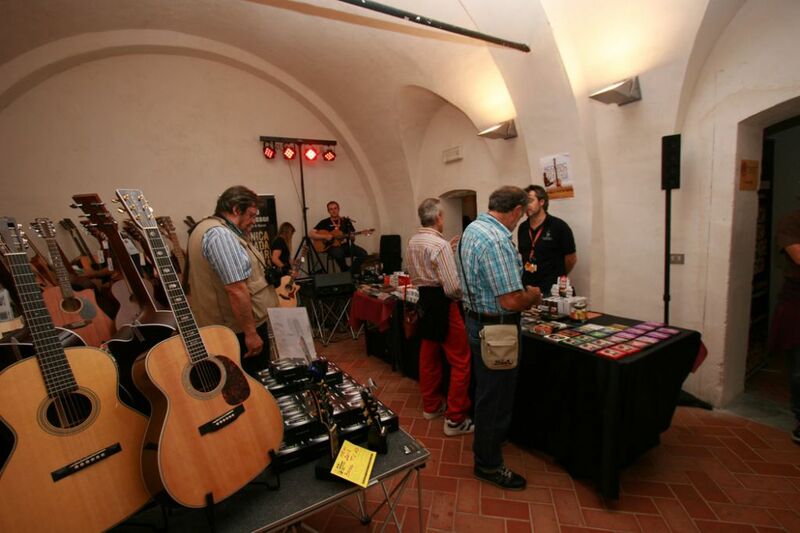 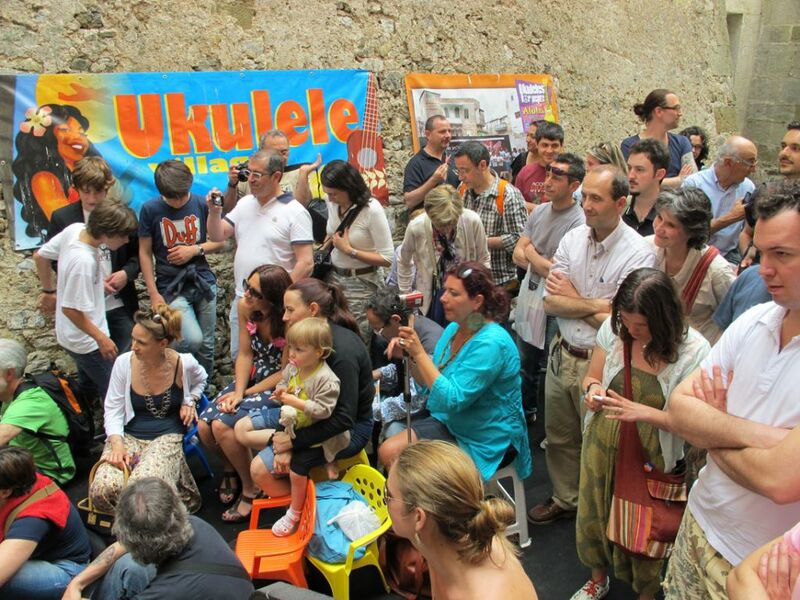 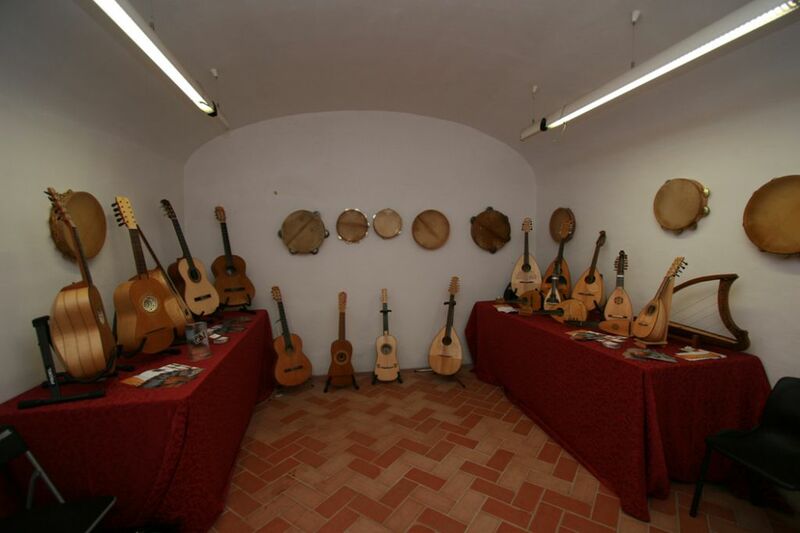 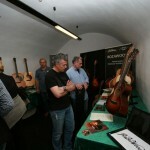 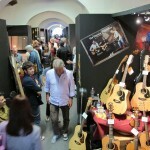 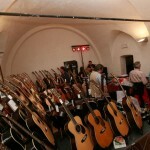 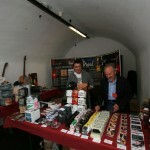 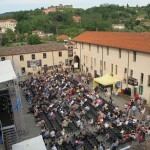 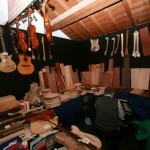 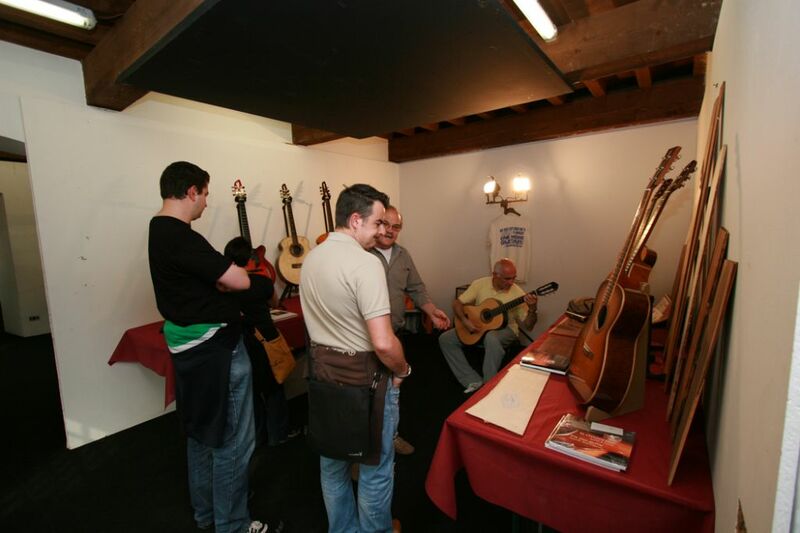 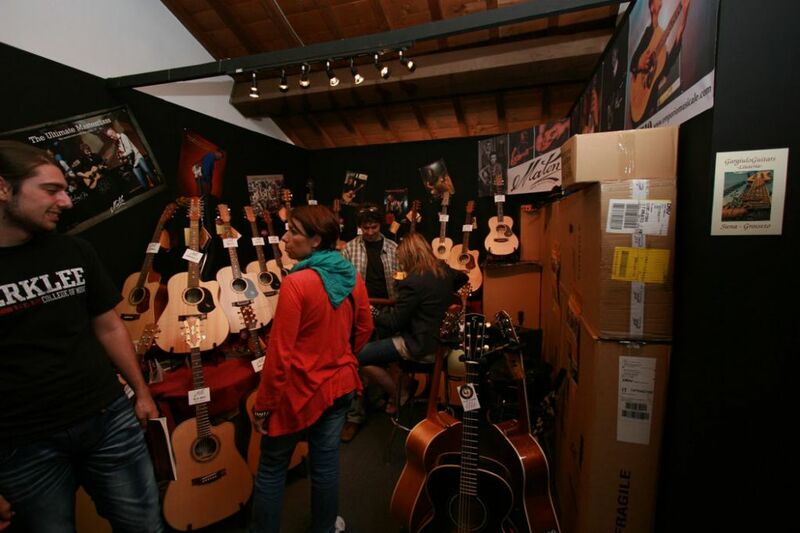 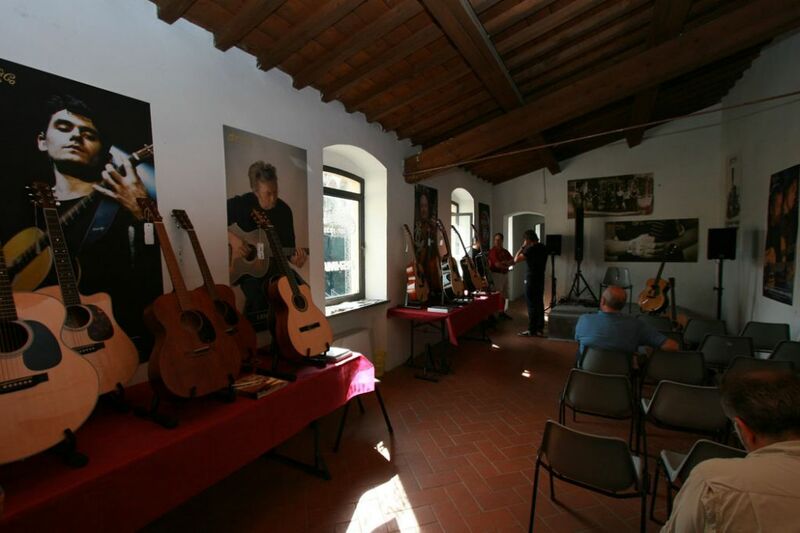 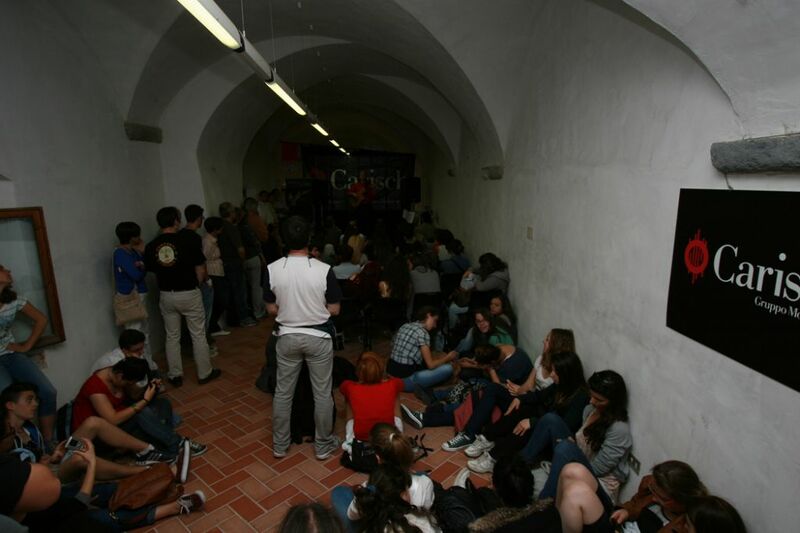 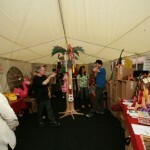 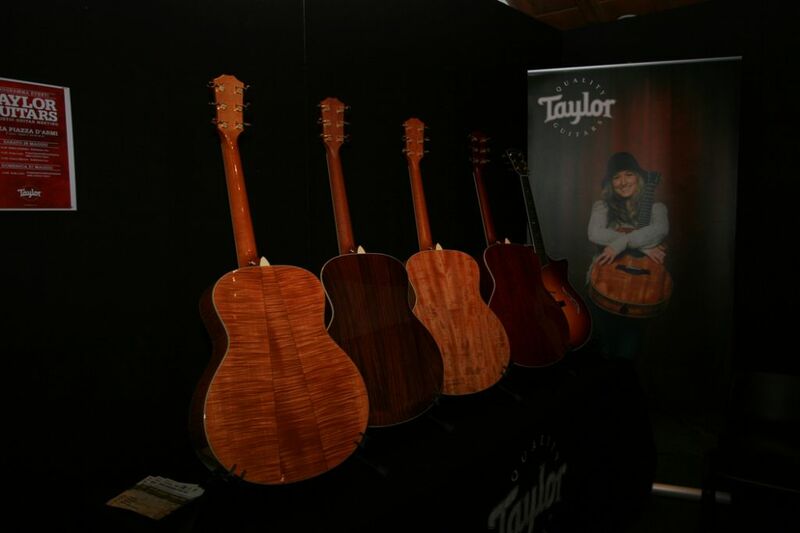 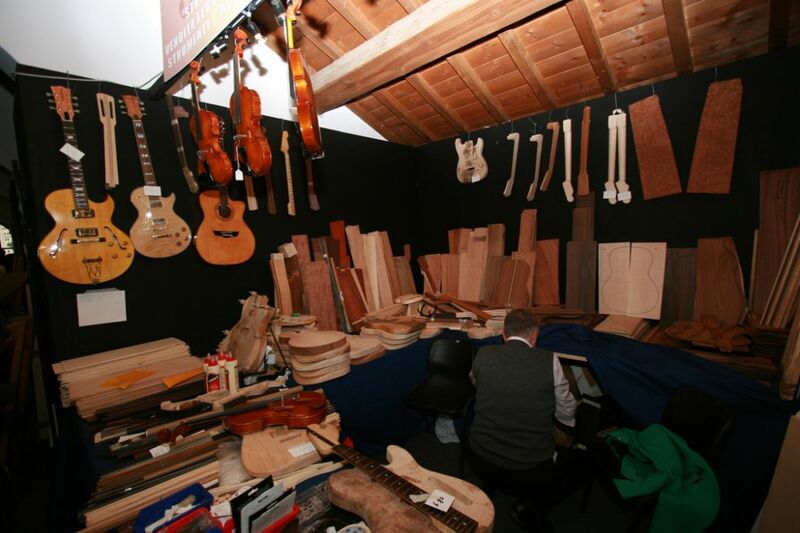 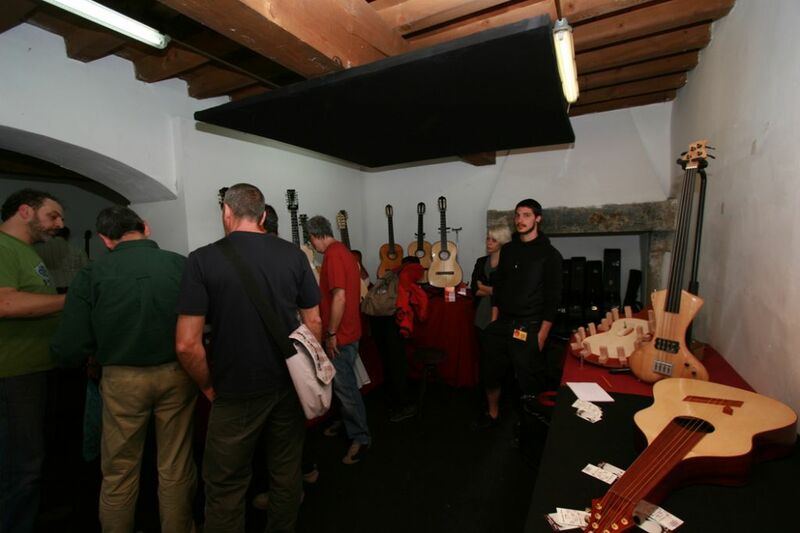 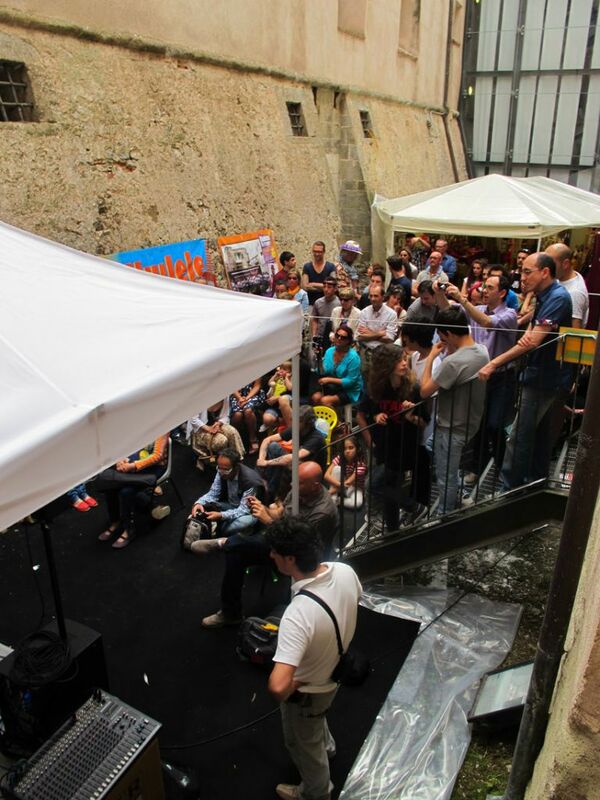 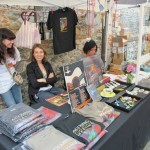 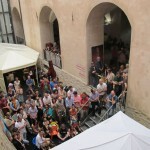 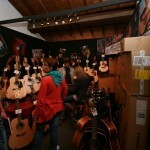 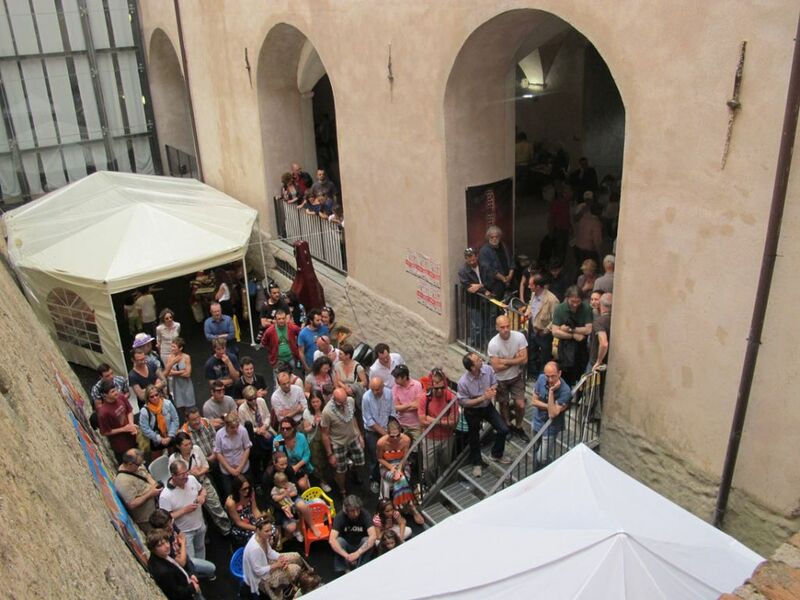 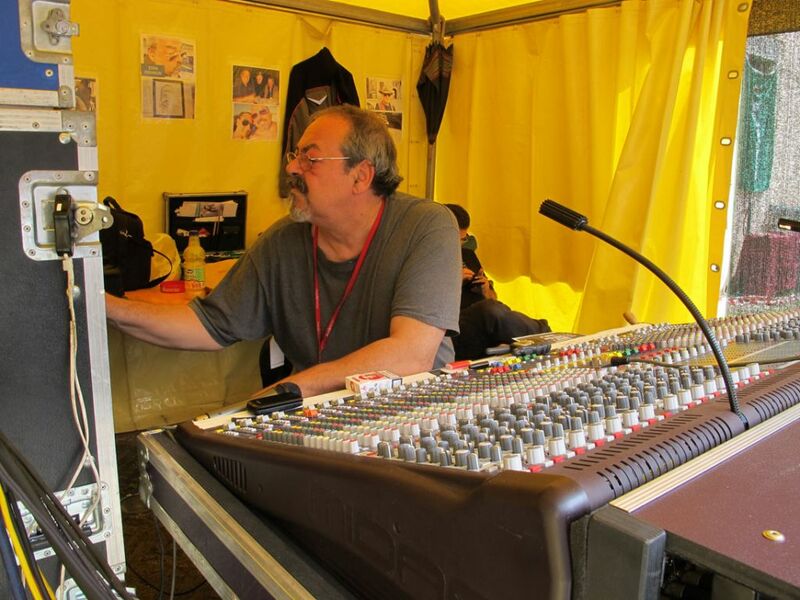 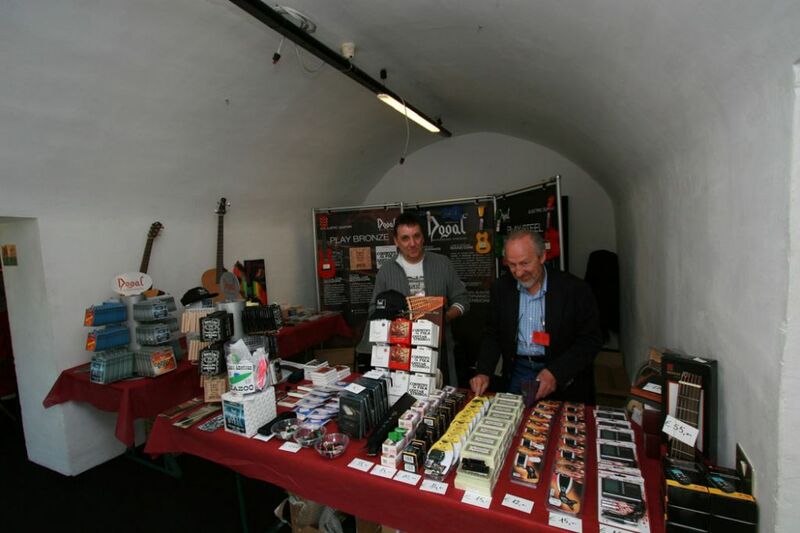 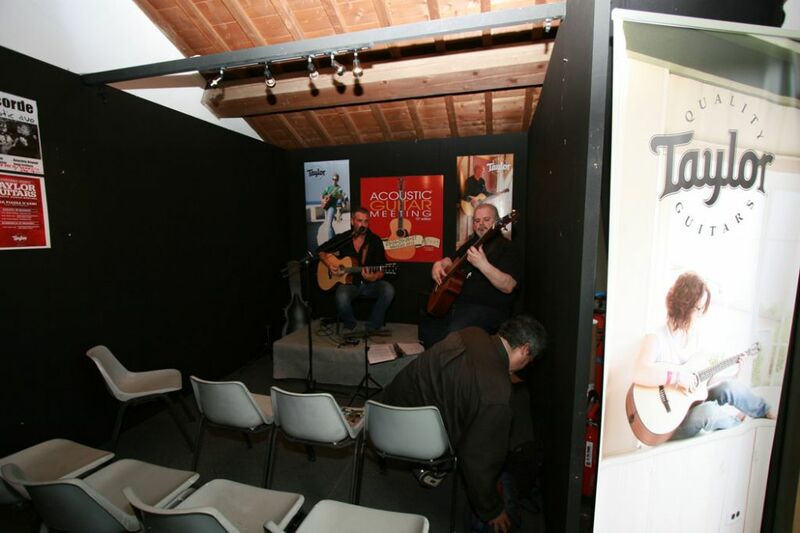 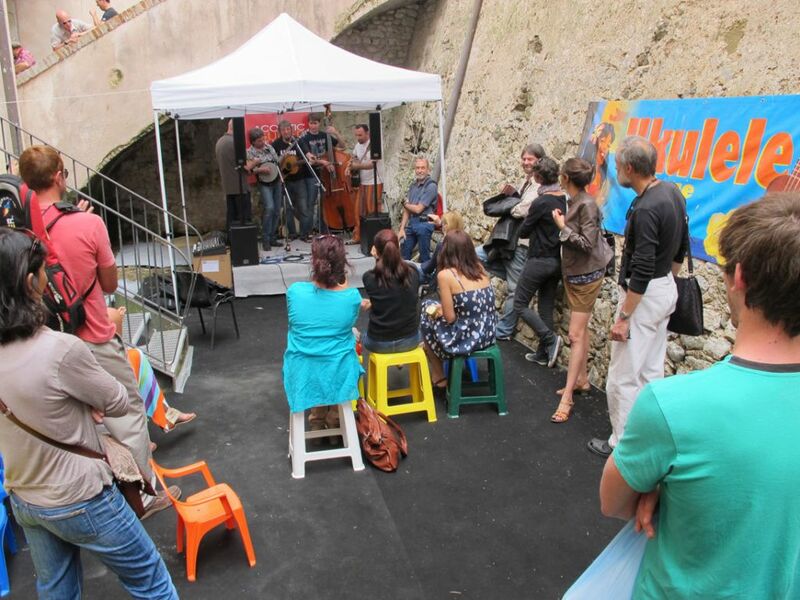 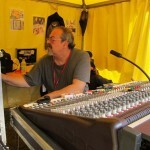 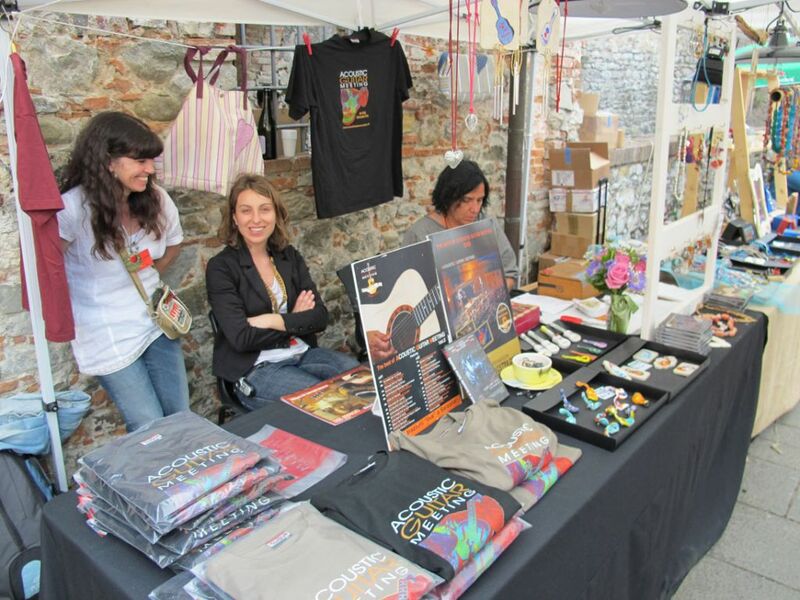 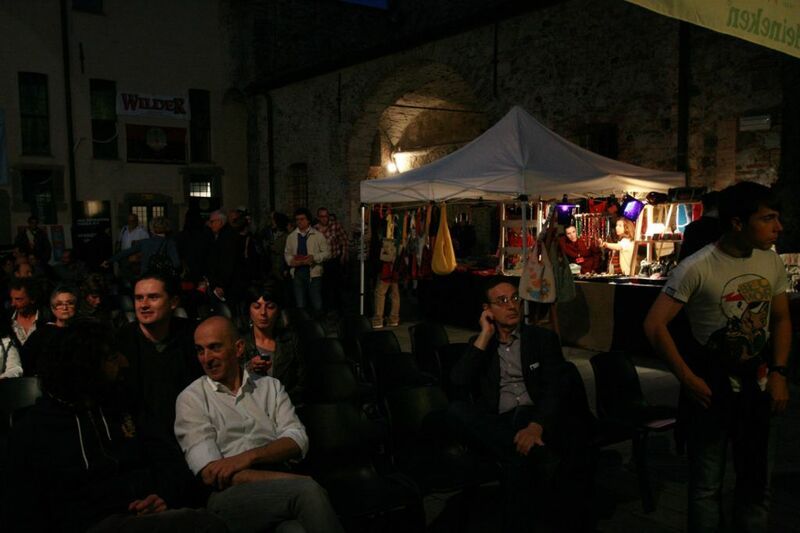 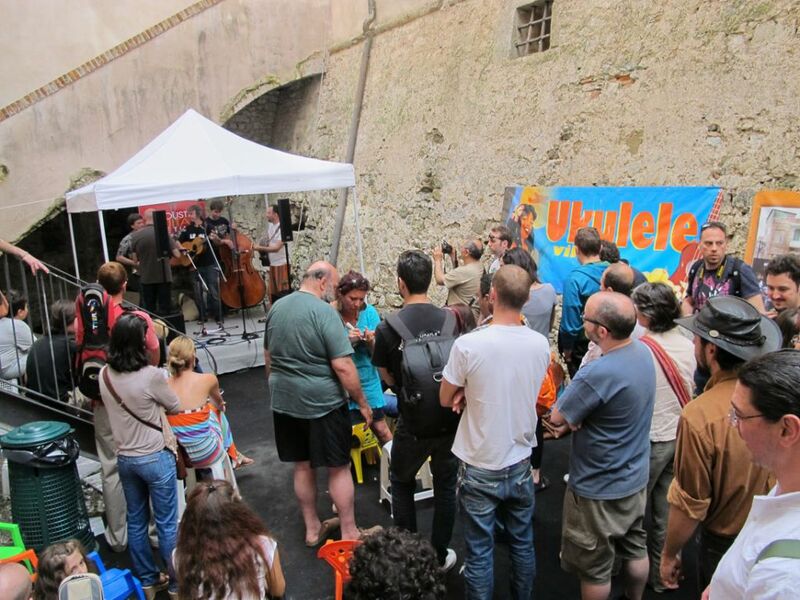 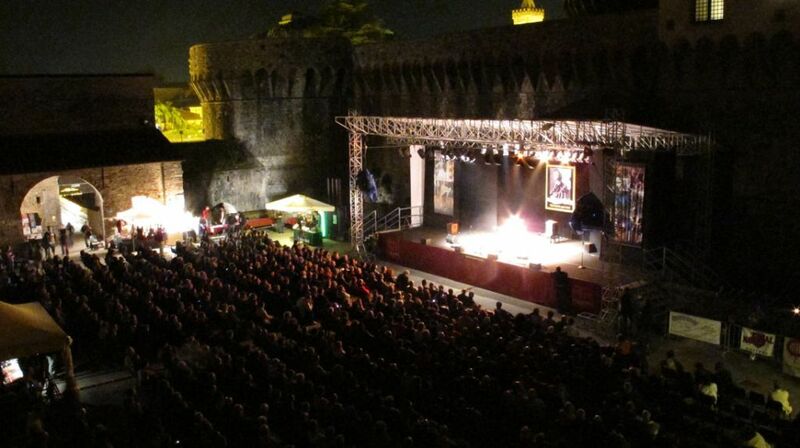 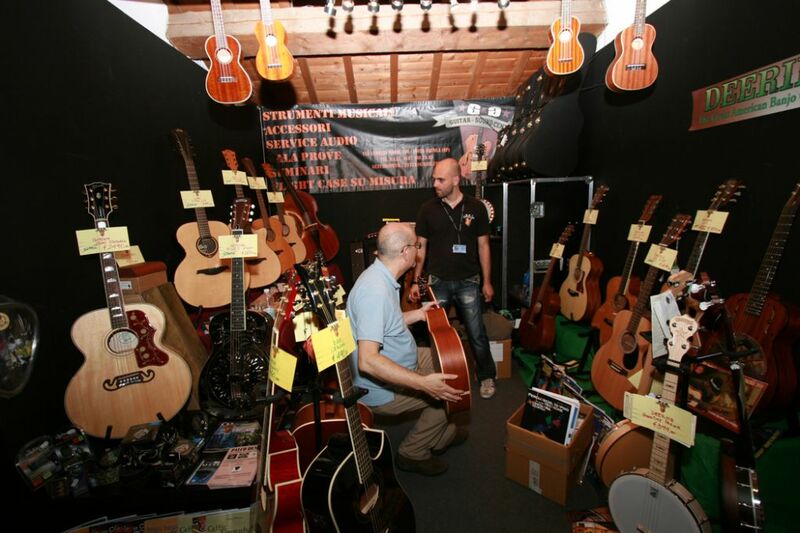 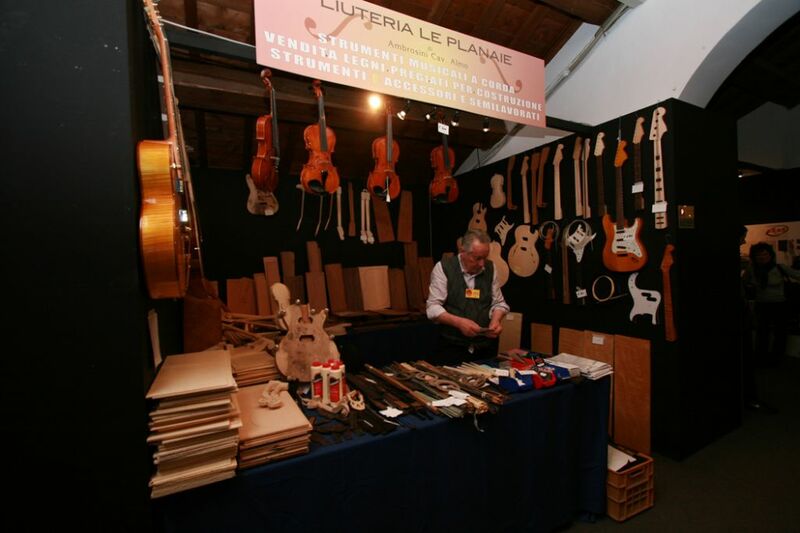 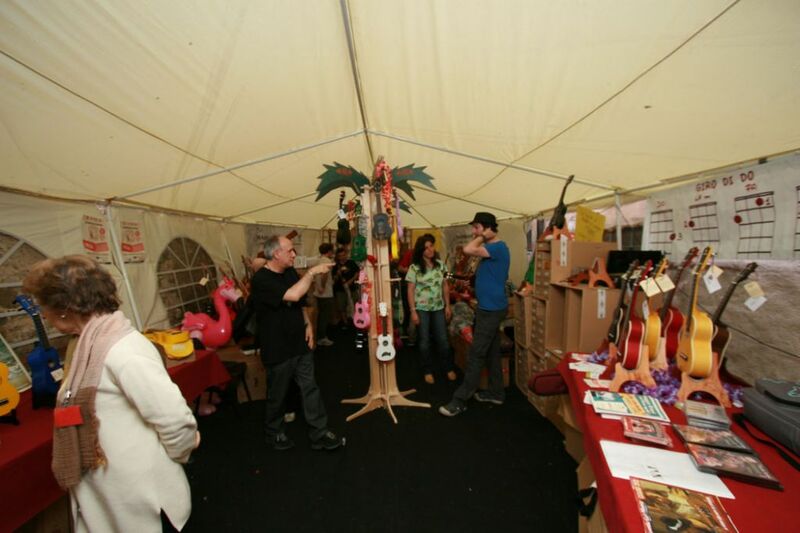 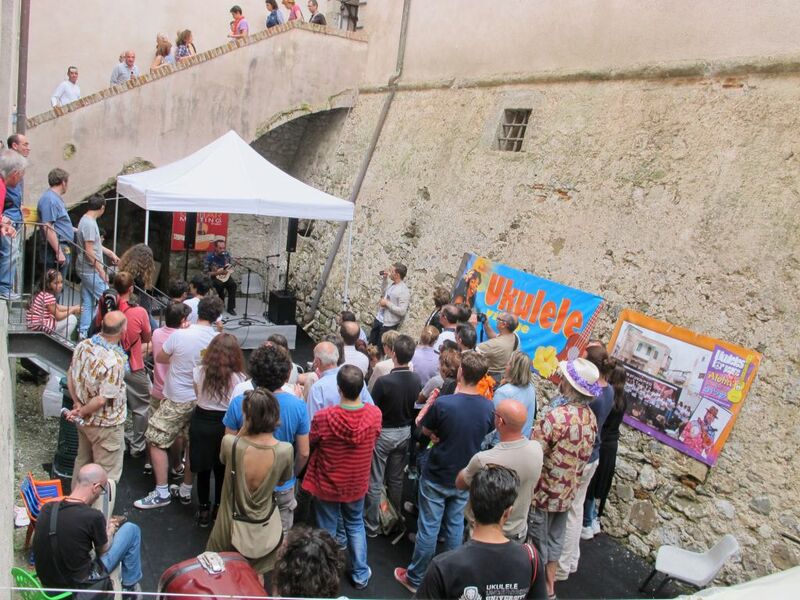 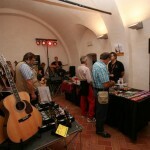 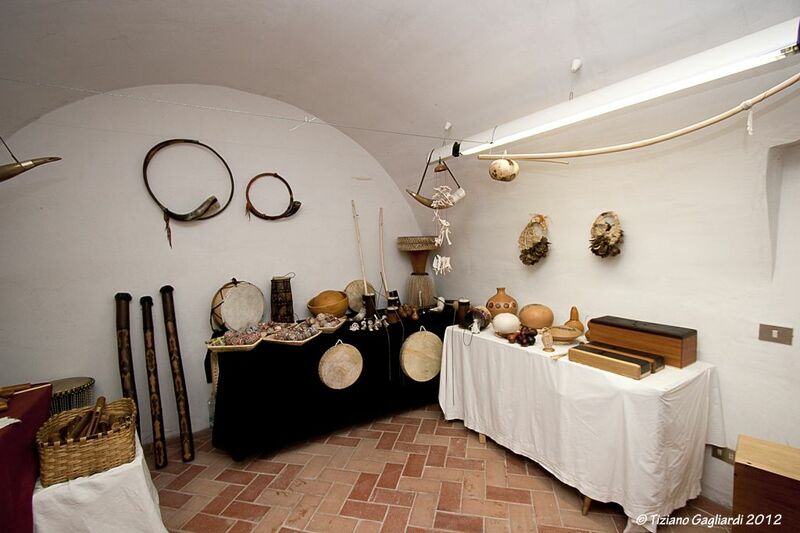 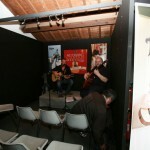 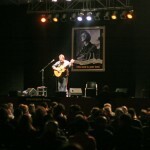 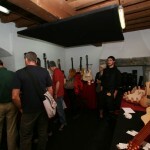 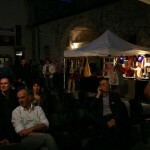 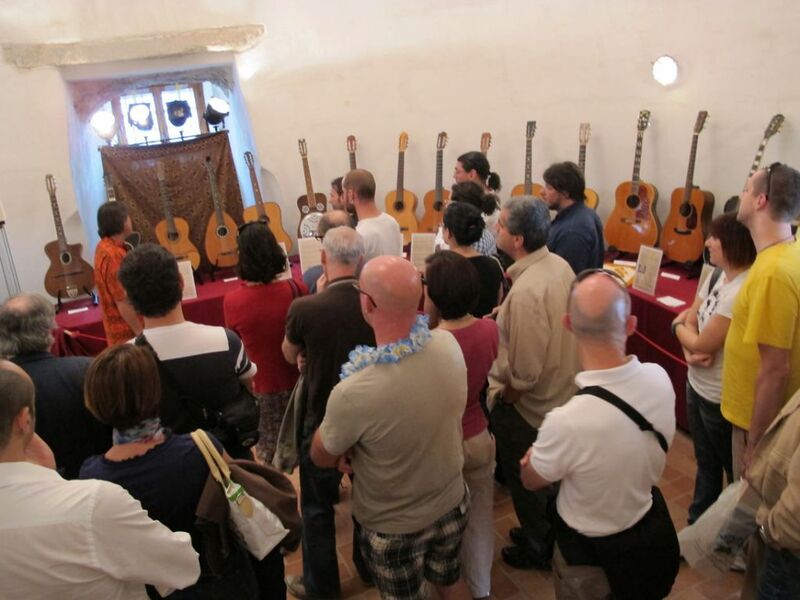 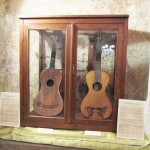 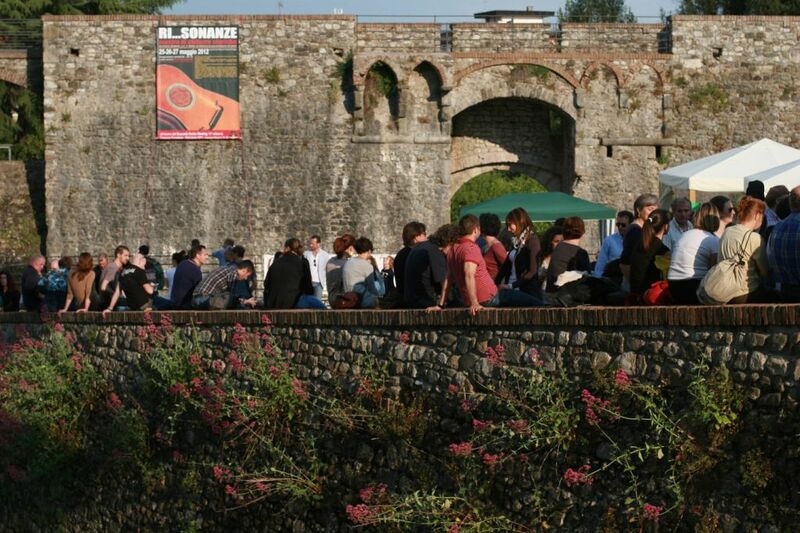 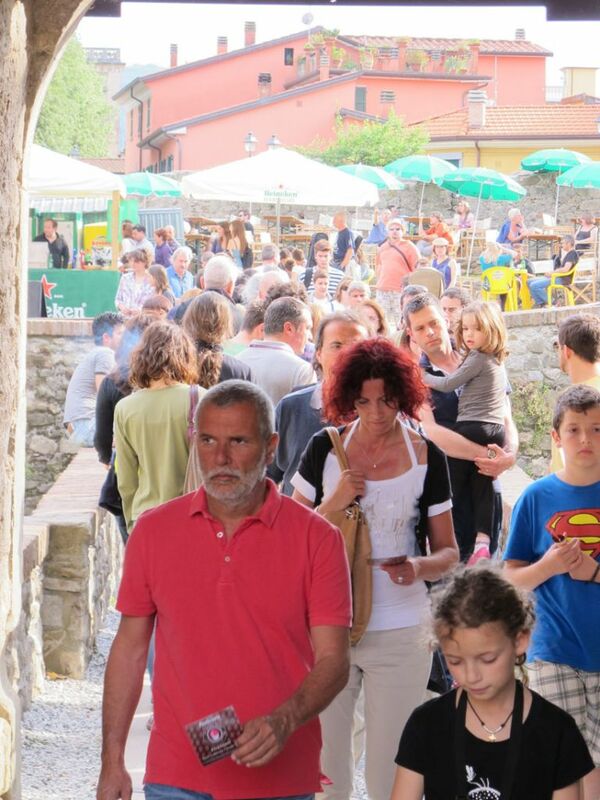 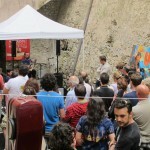 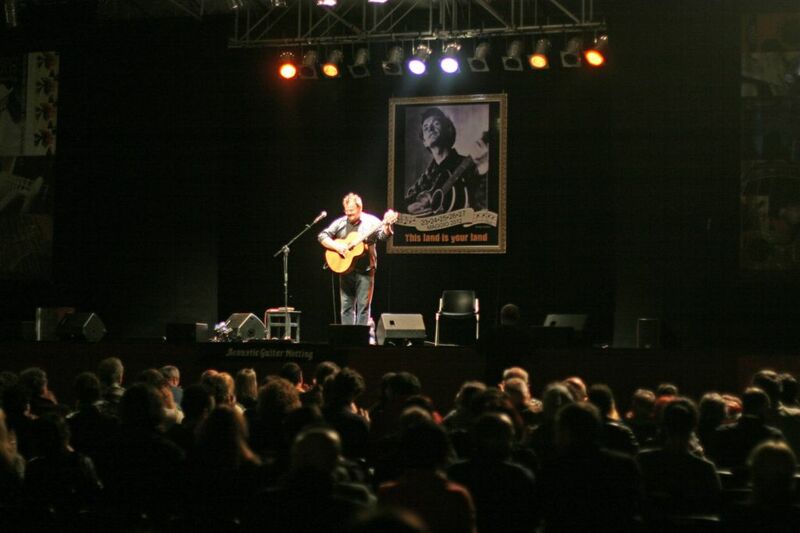 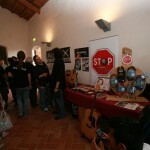 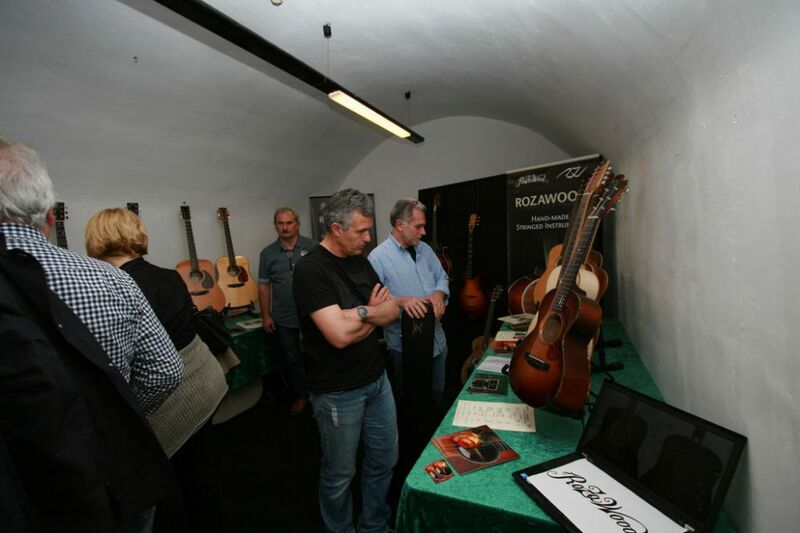 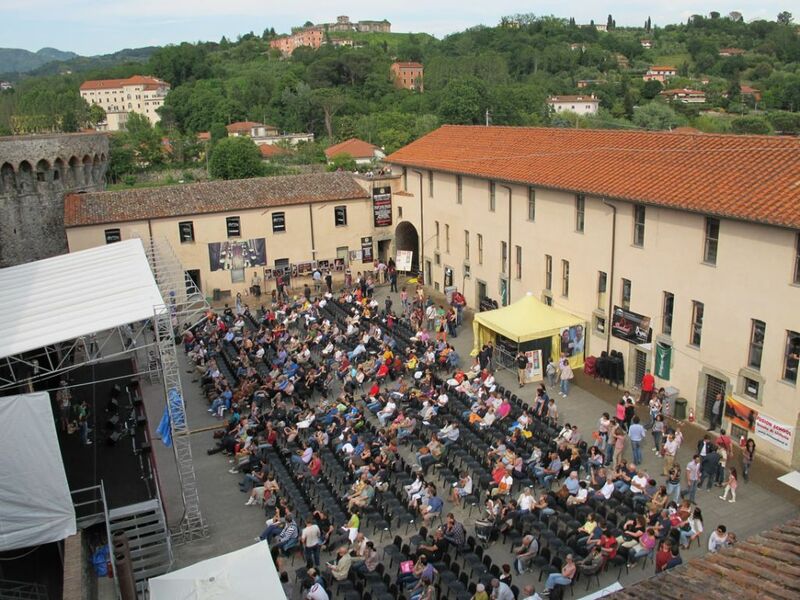 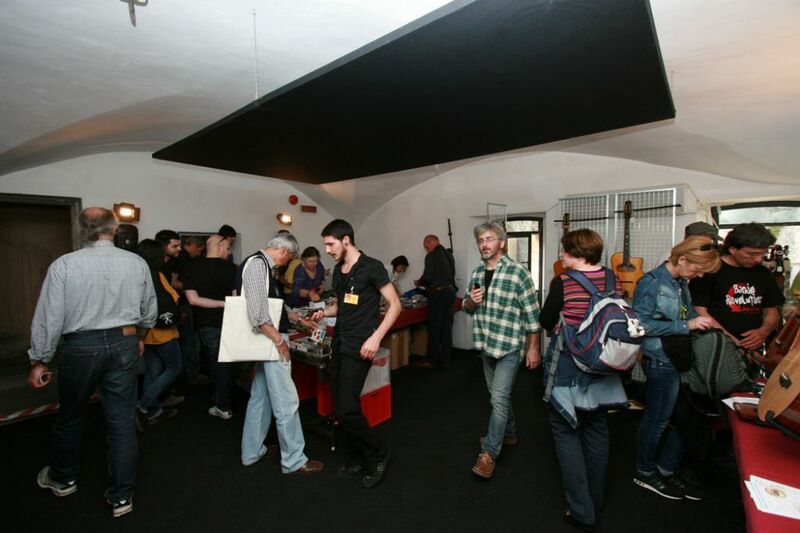 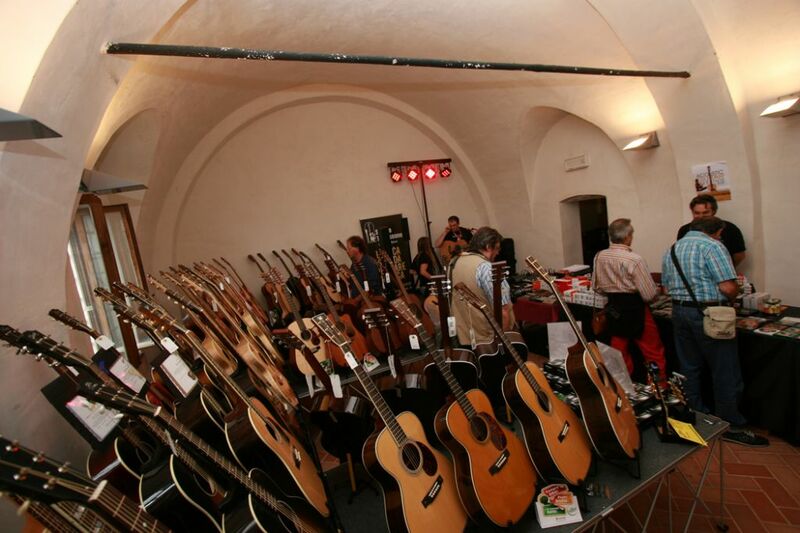 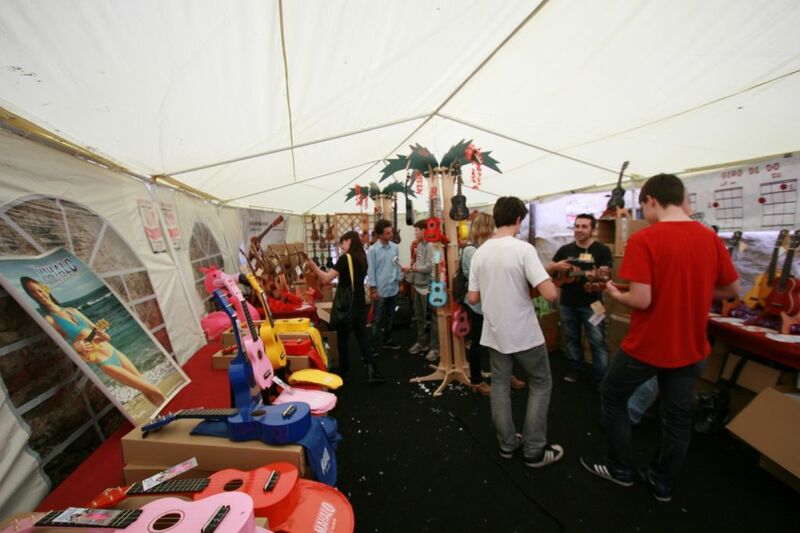 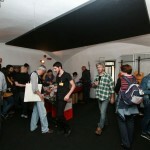 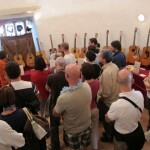 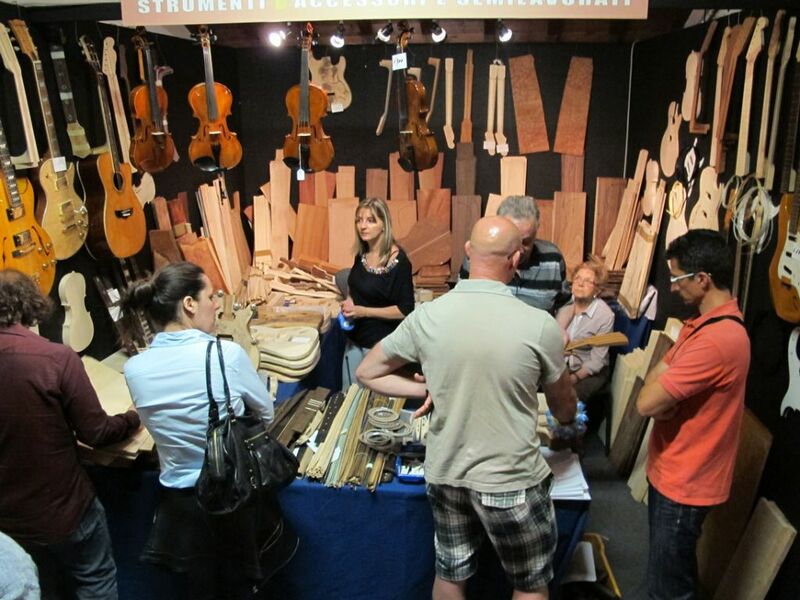 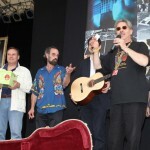 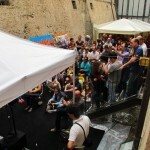 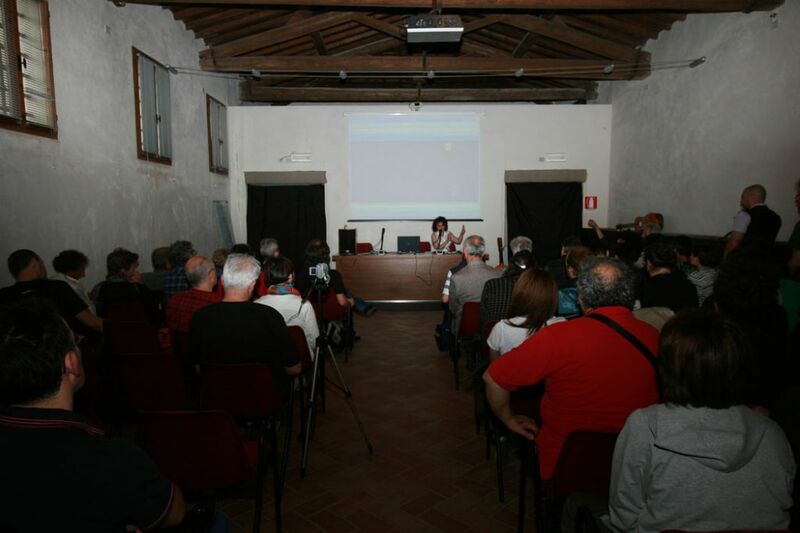 122 exhibitors present in the rooms of the old Fortress; more than 40 acoustic guitar artists performed successfully on the various stages inside the Fortress; around 13.000 visitors and guitar lovers attended the Guitar Show and the evening concerts. 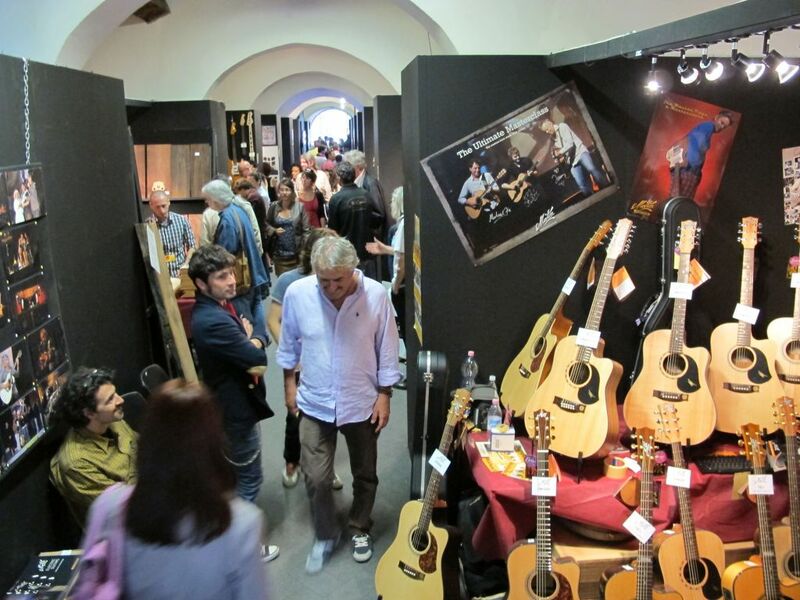 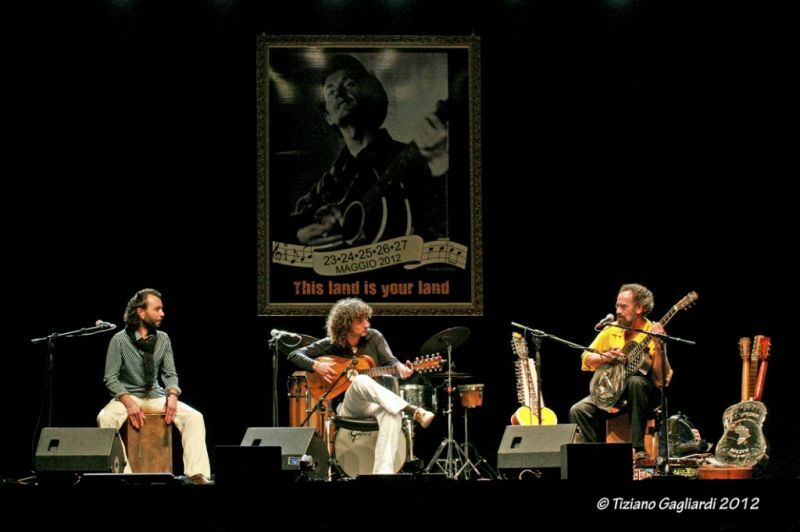 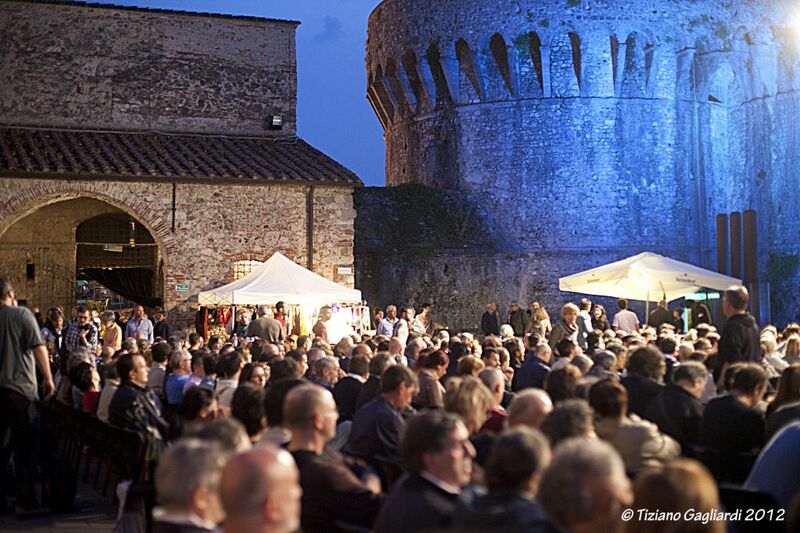 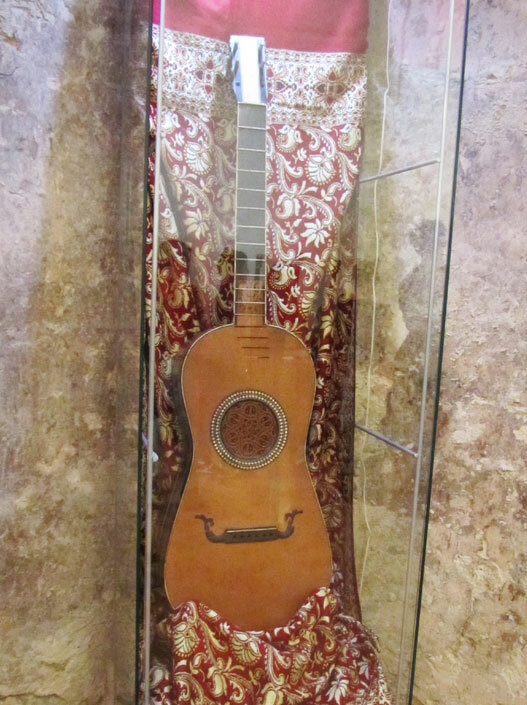 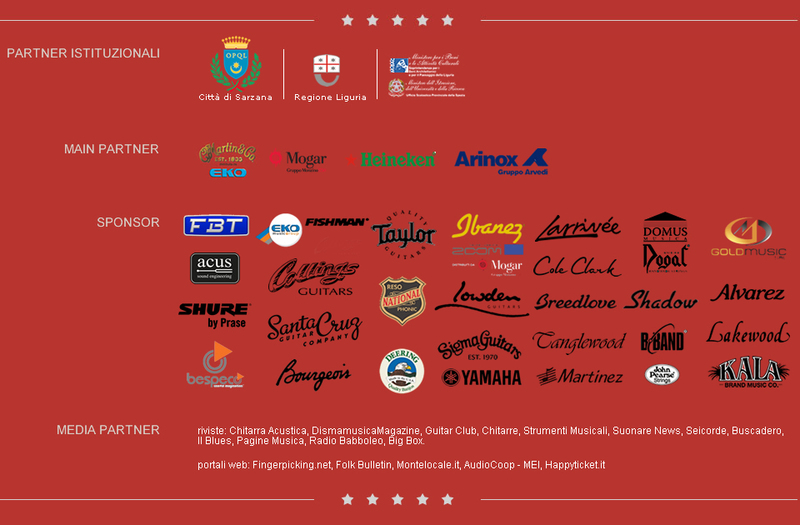 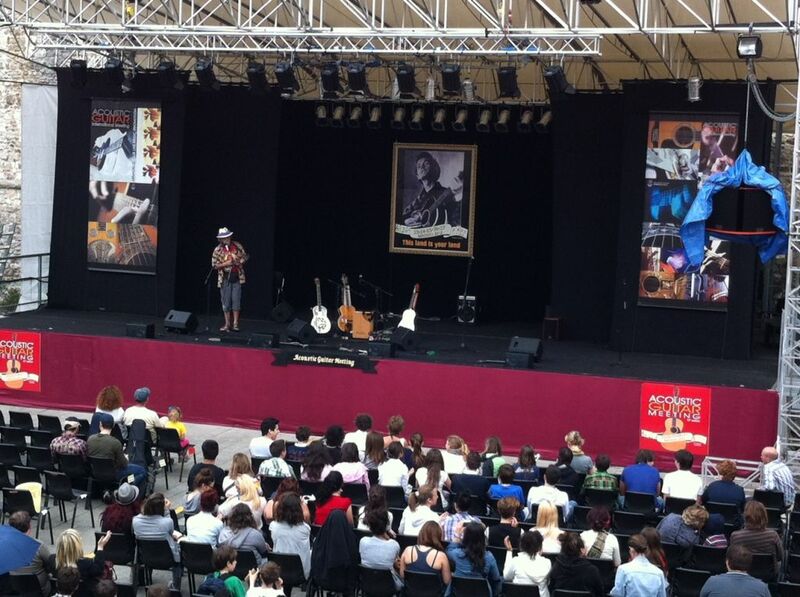 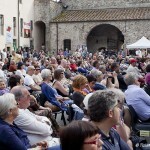 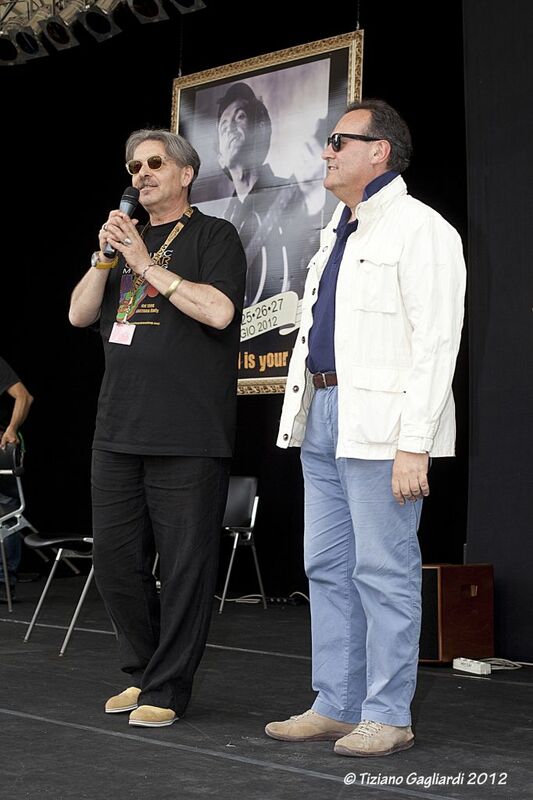 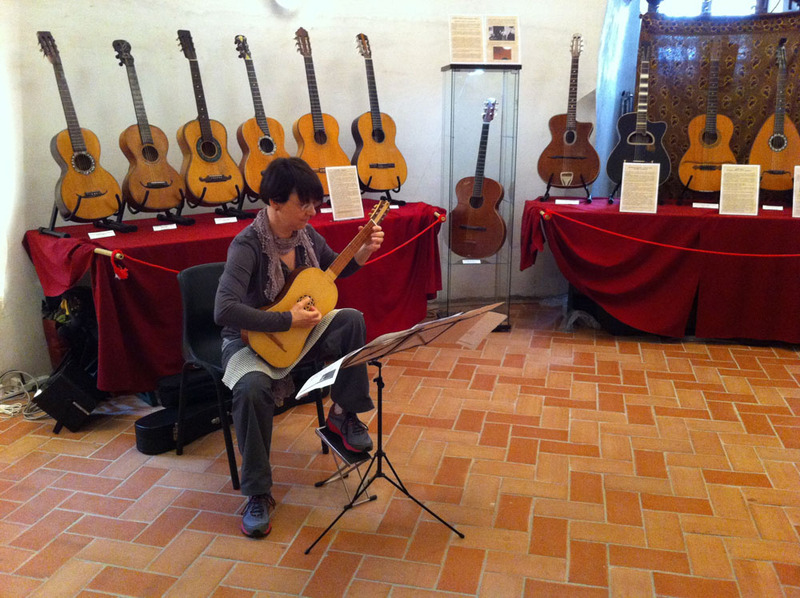 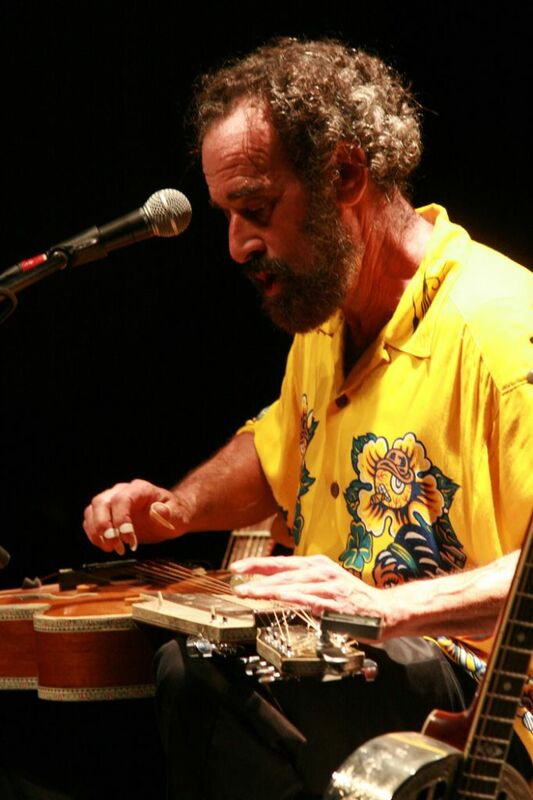 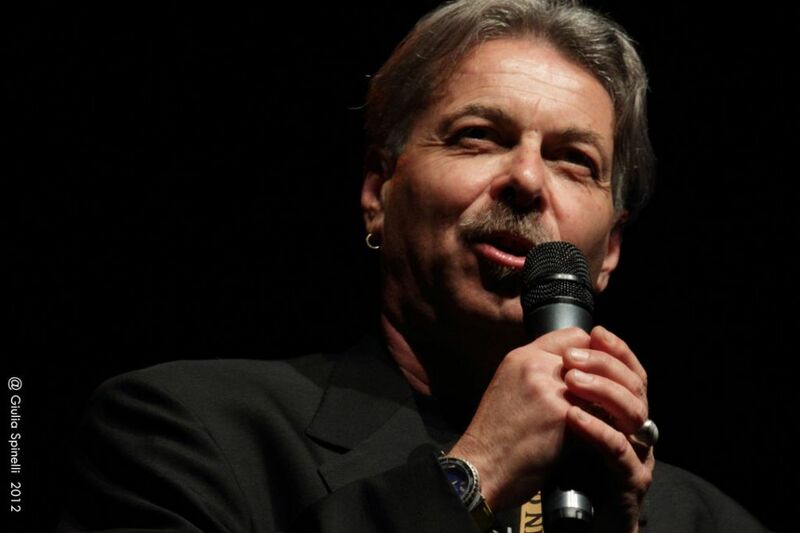 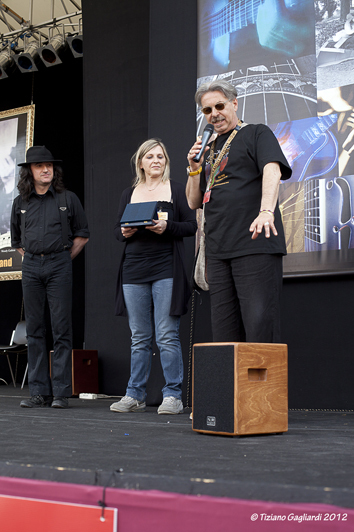 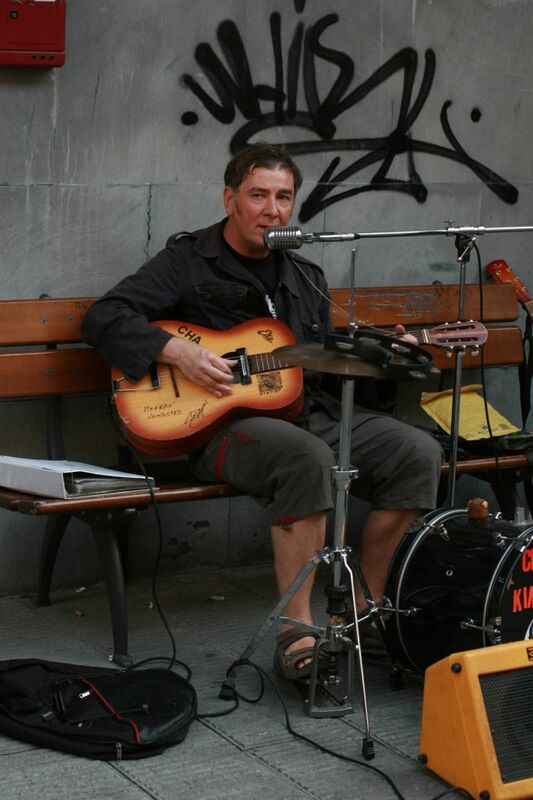 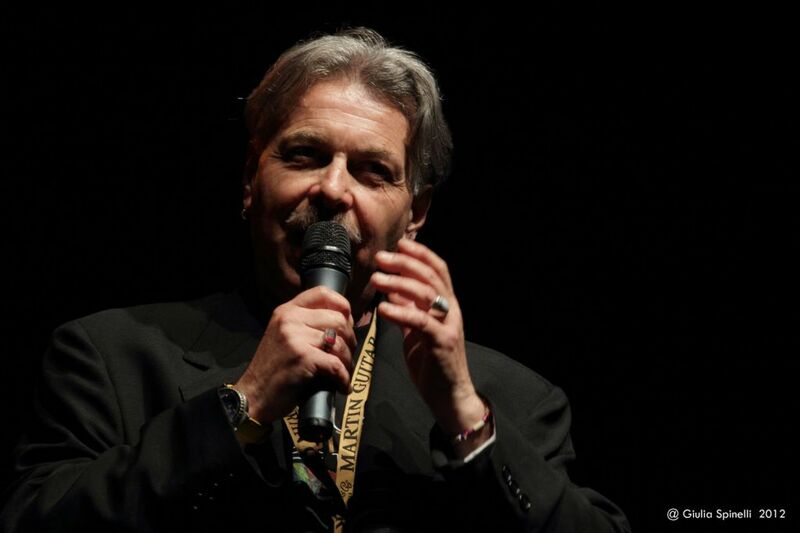 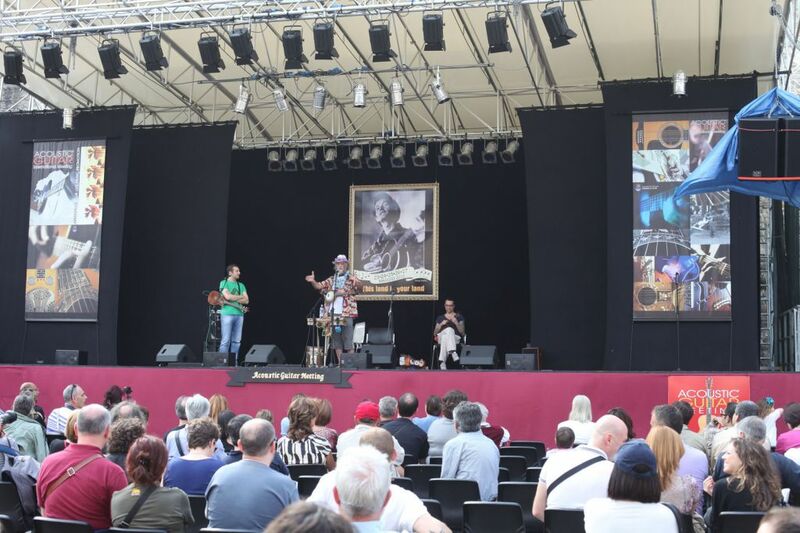 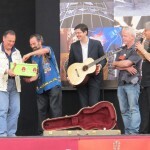 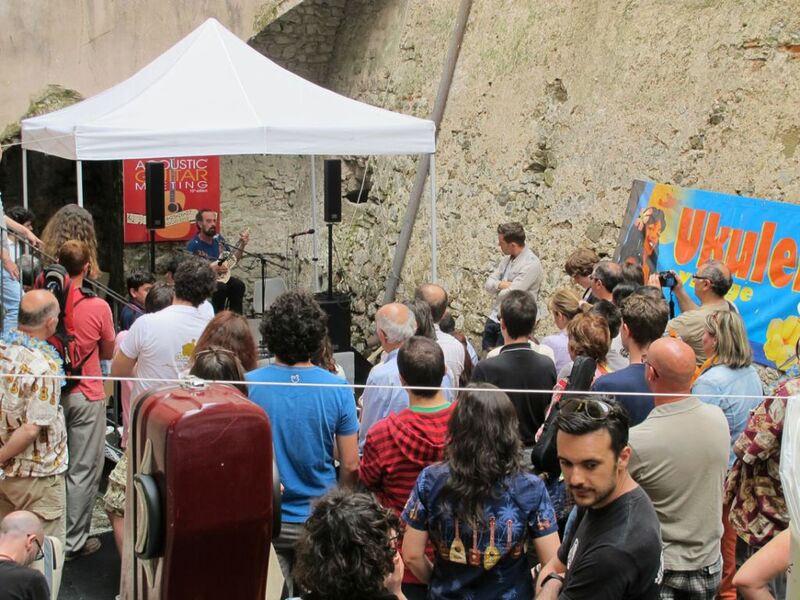 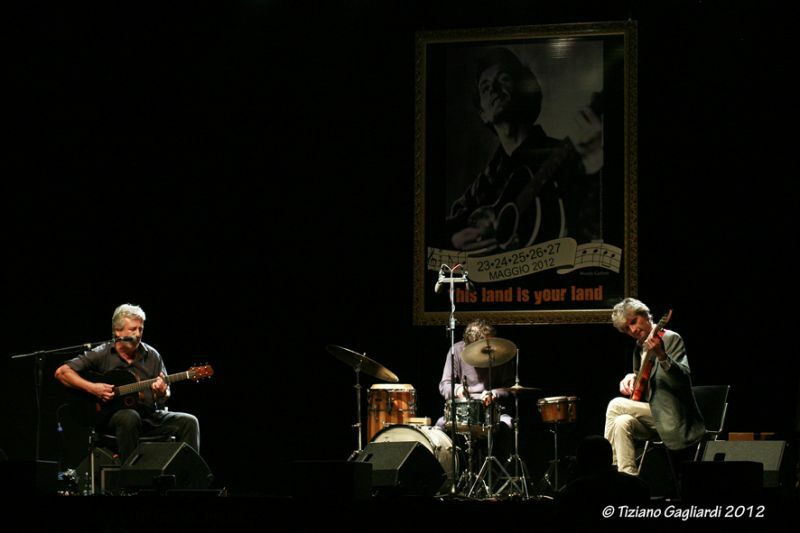 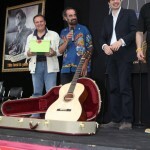 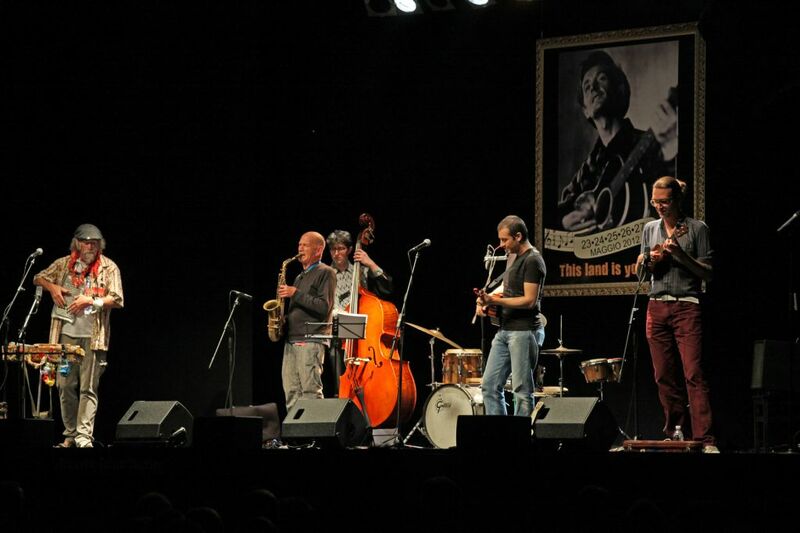 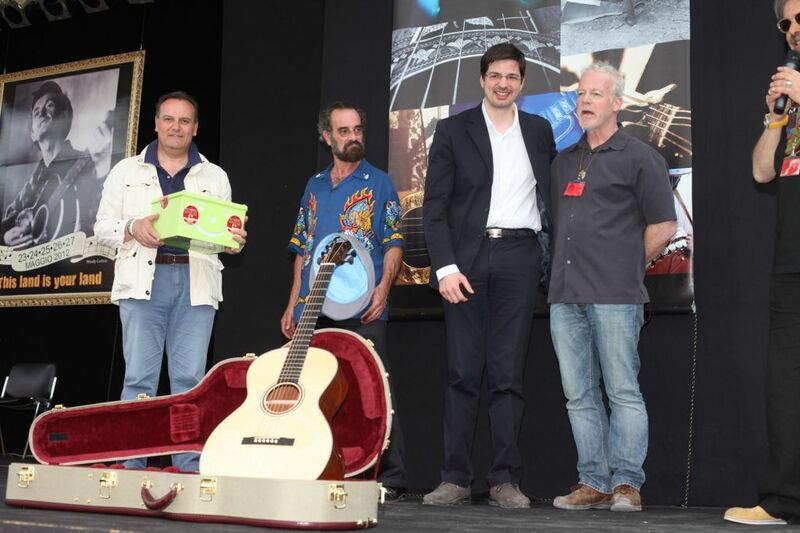 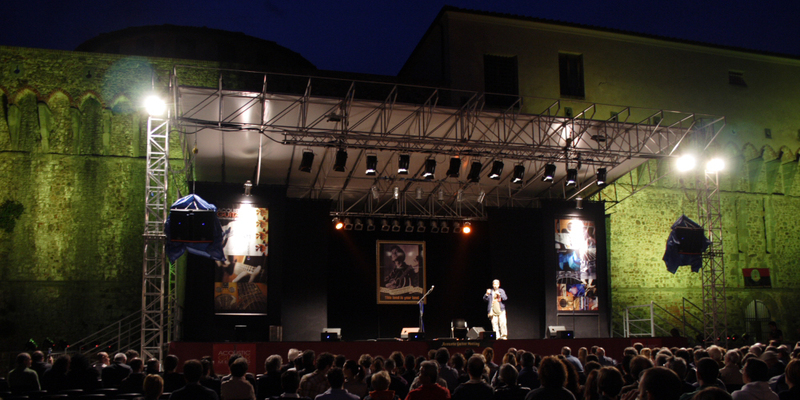 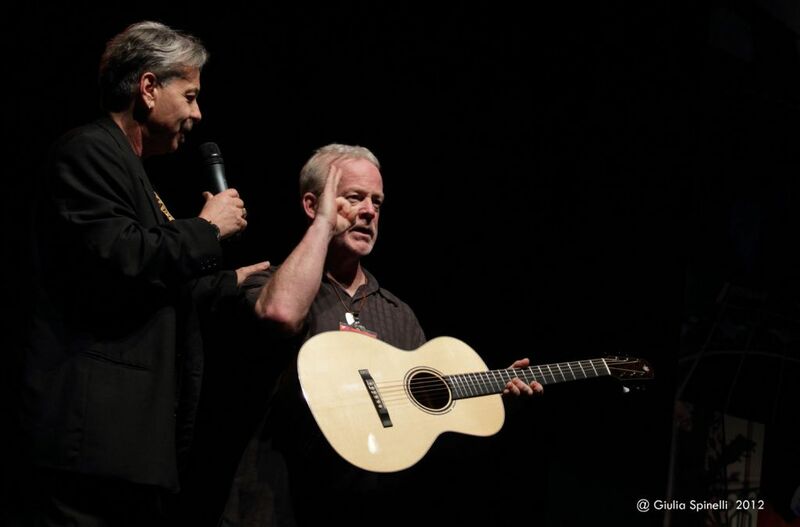 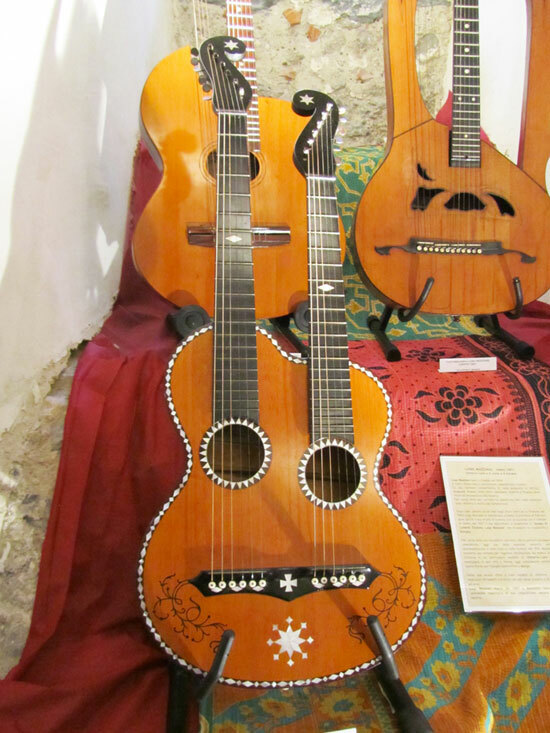 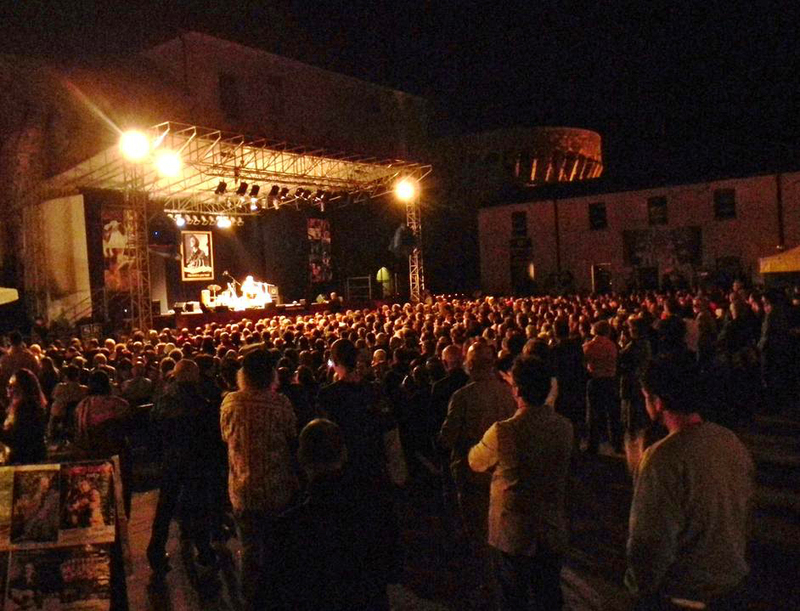 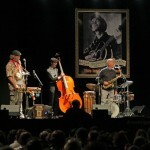 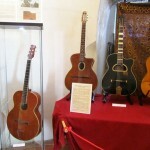 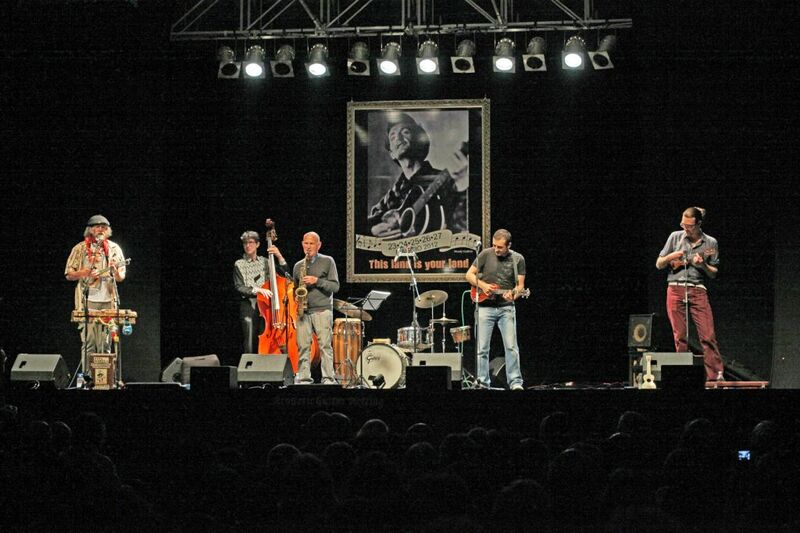 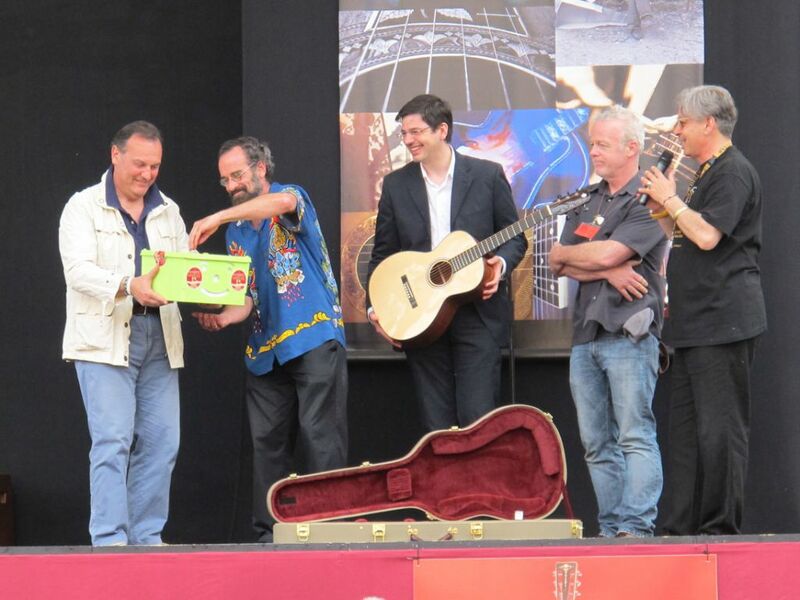 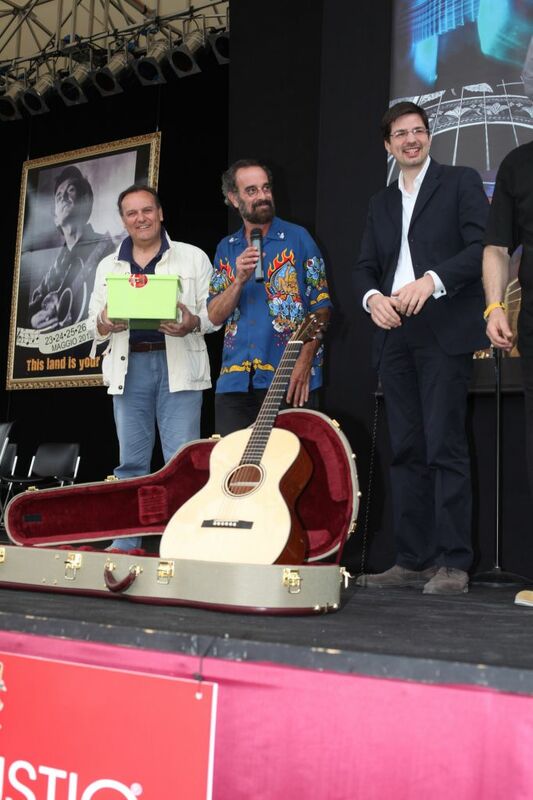 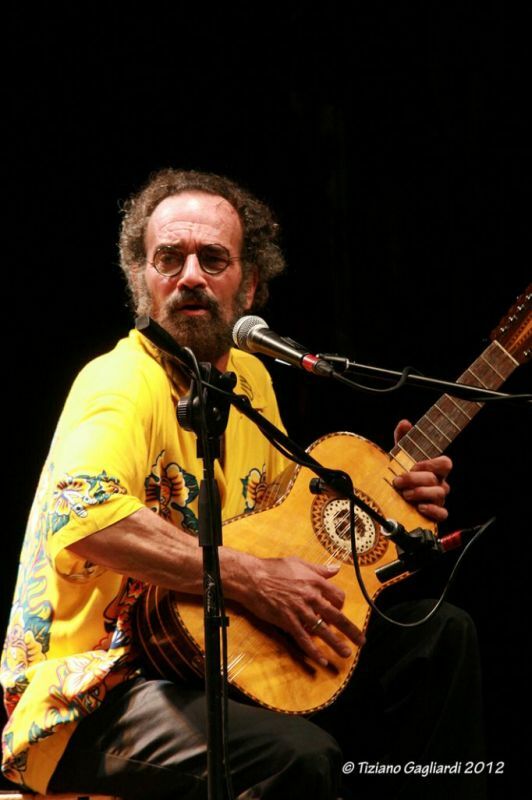 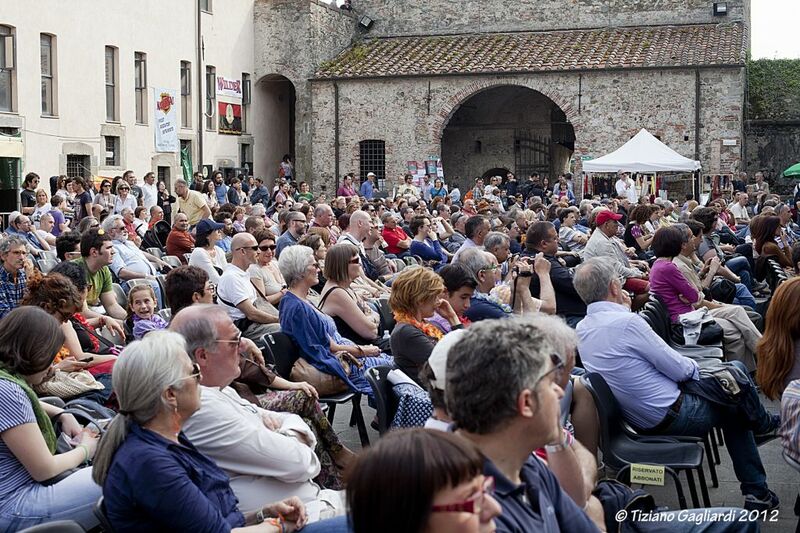 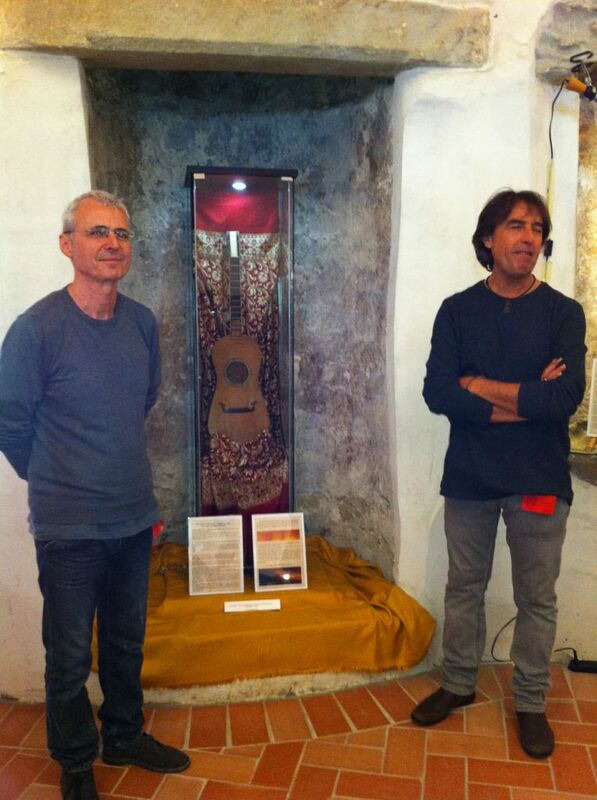 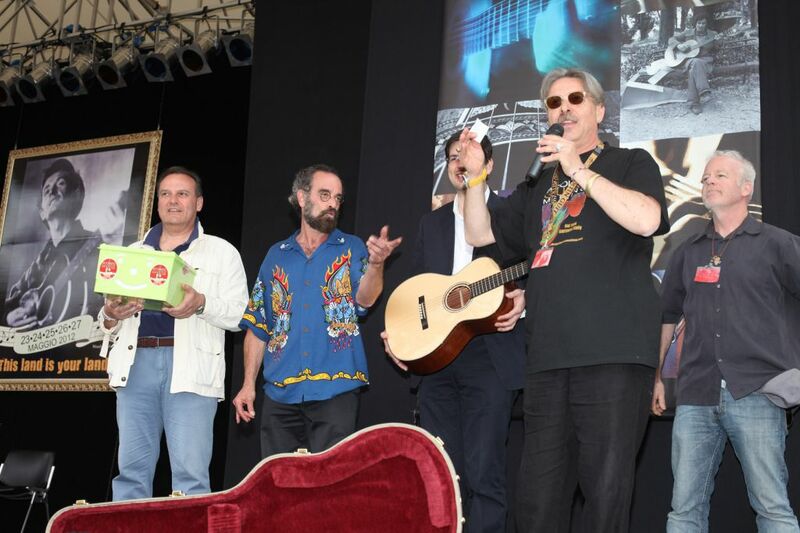 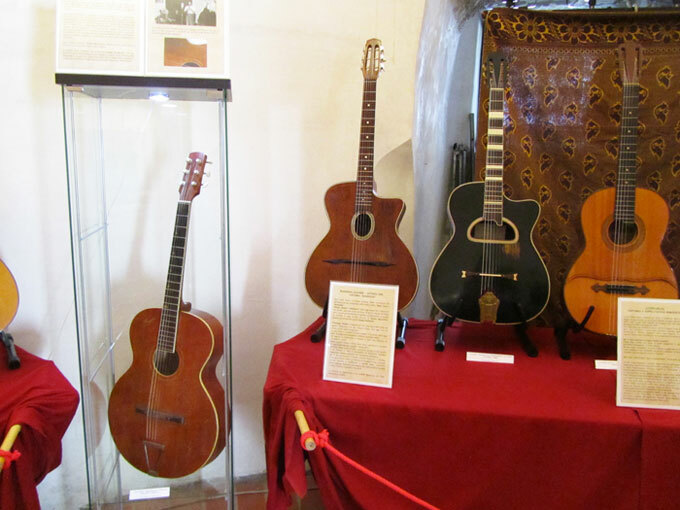 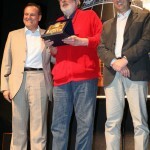 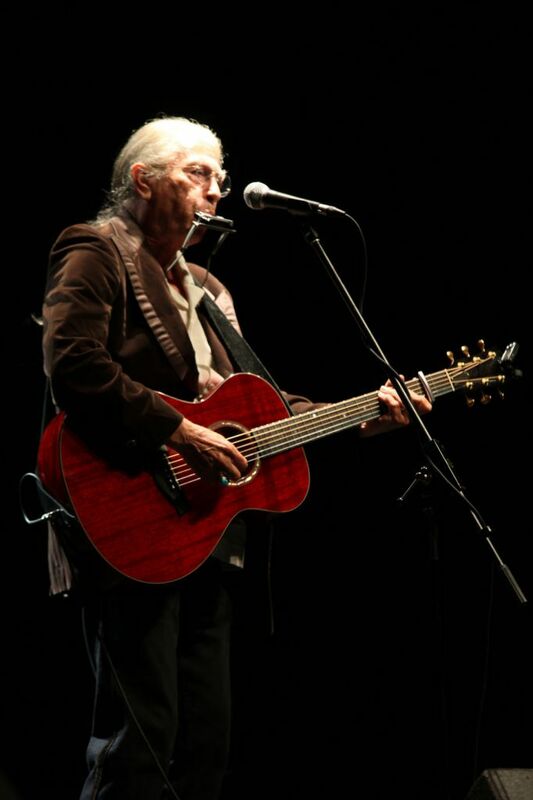 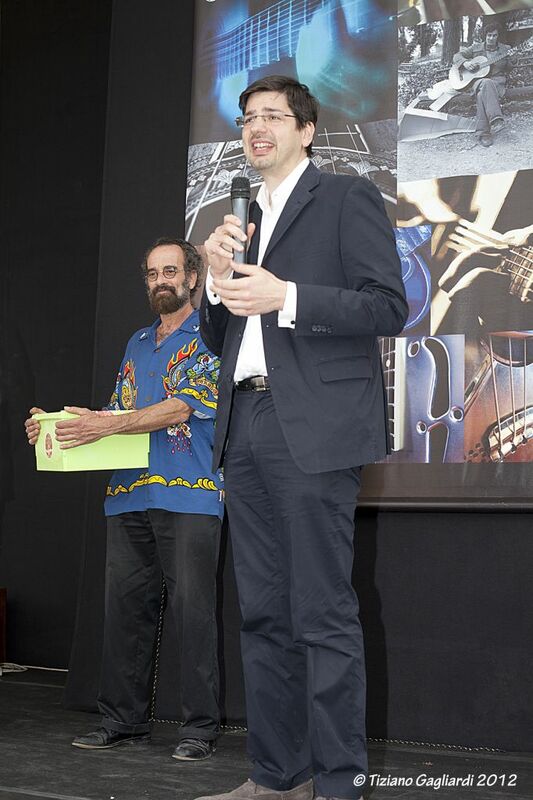 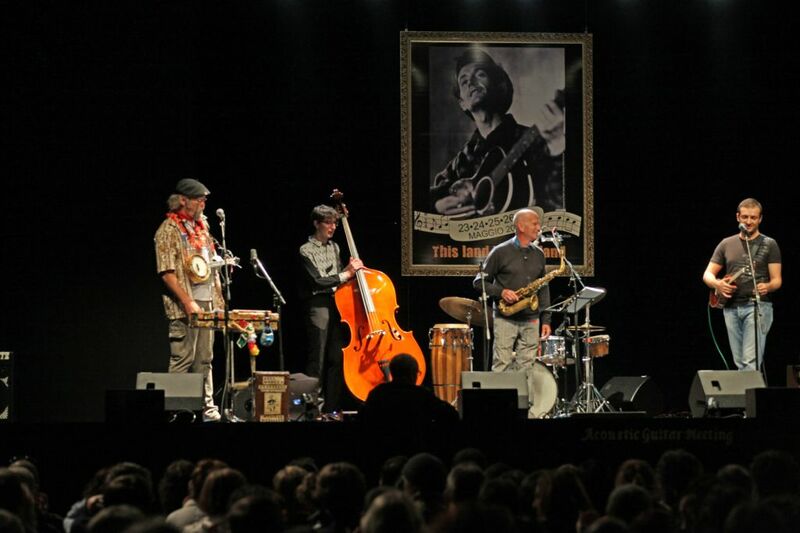 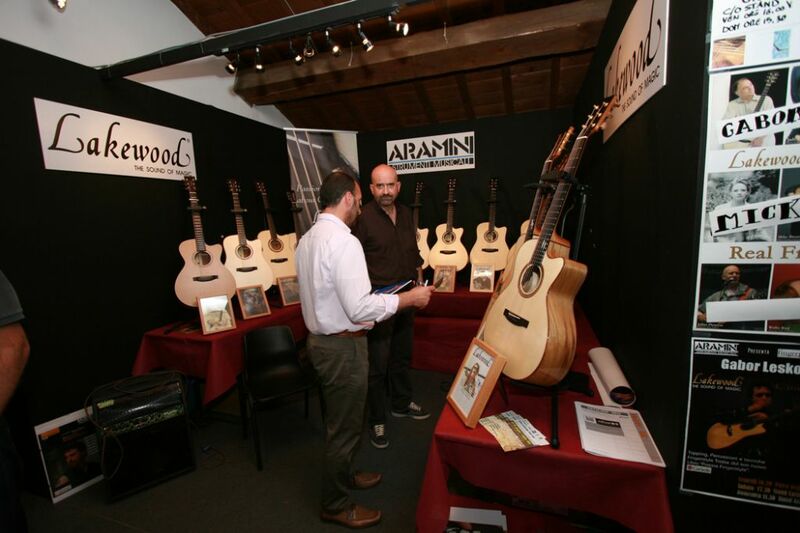 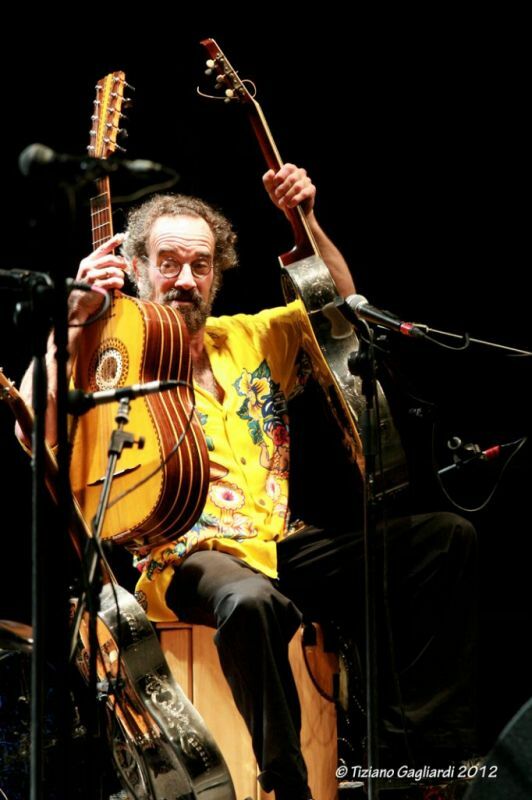 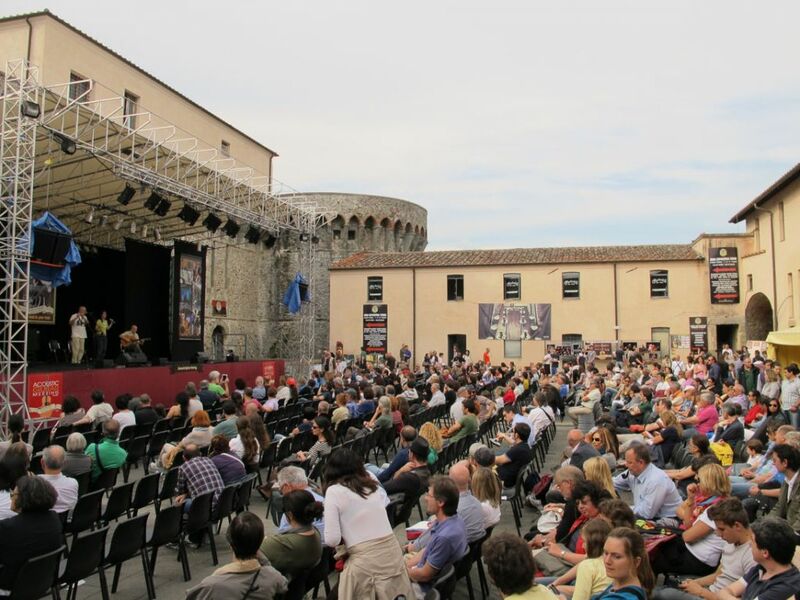 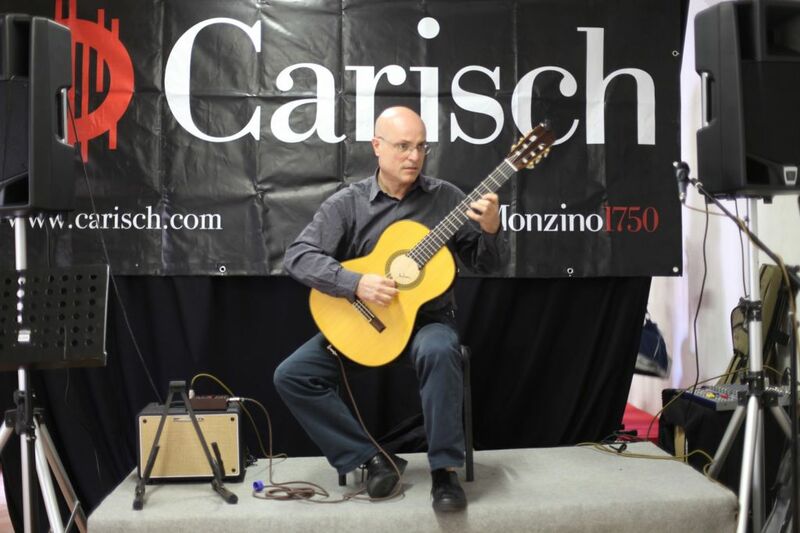 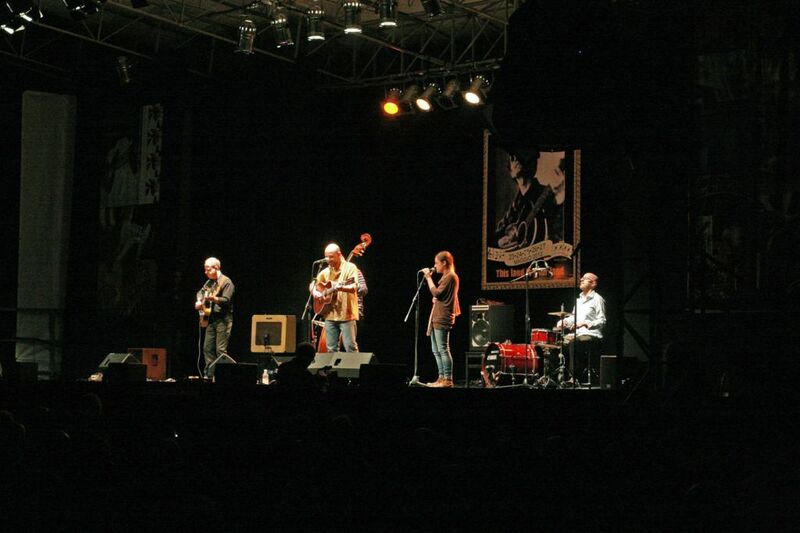 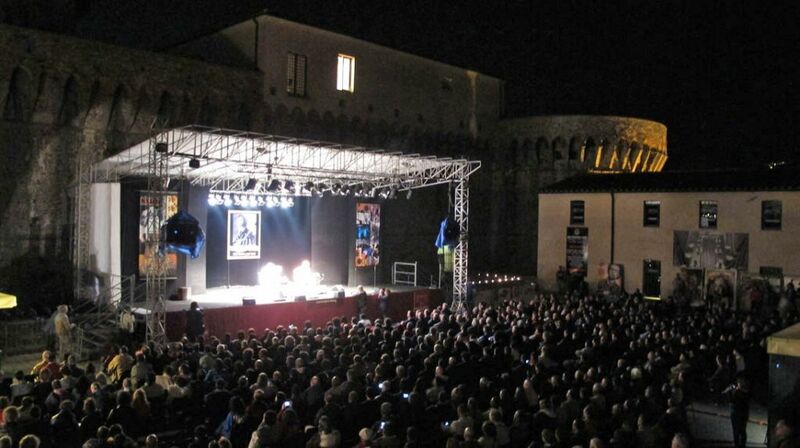 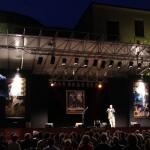 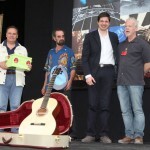 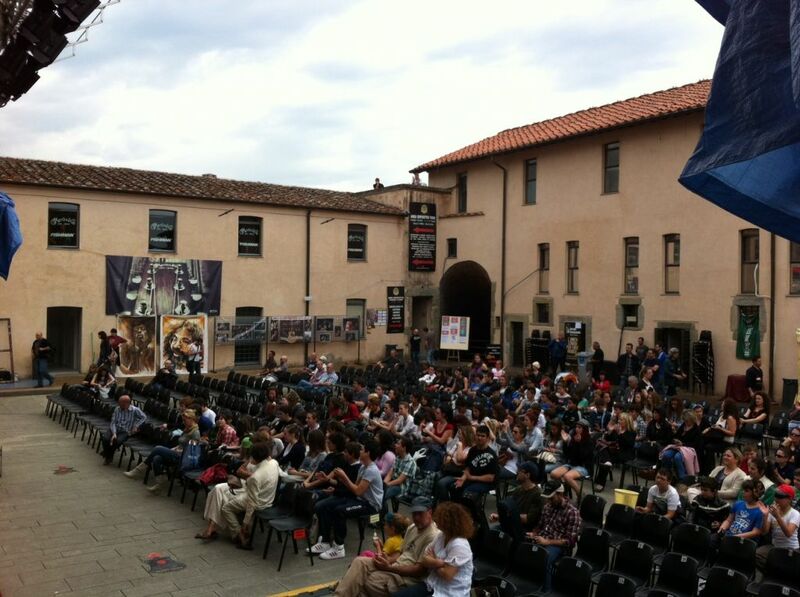 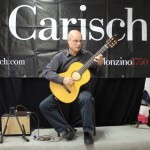 An always growing success for the event in the beautiful town of Sarzana, which year after year demonstrates to be one of the most important guitar festivals in Europe!